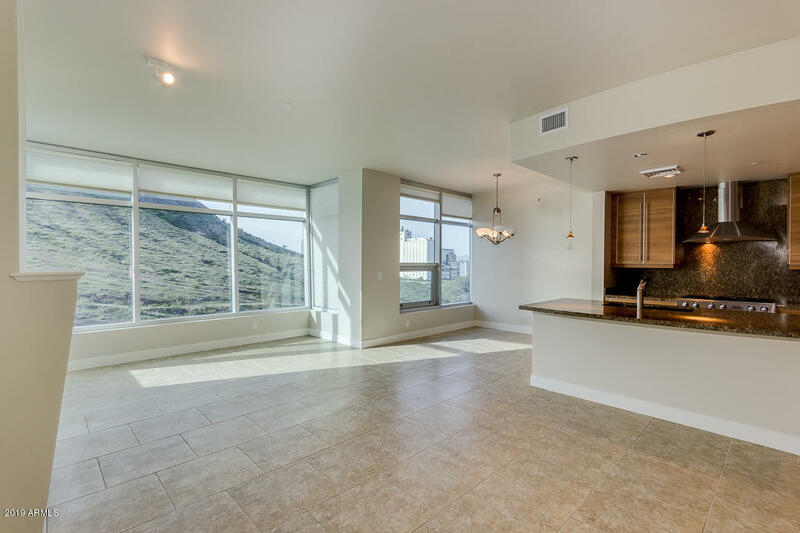 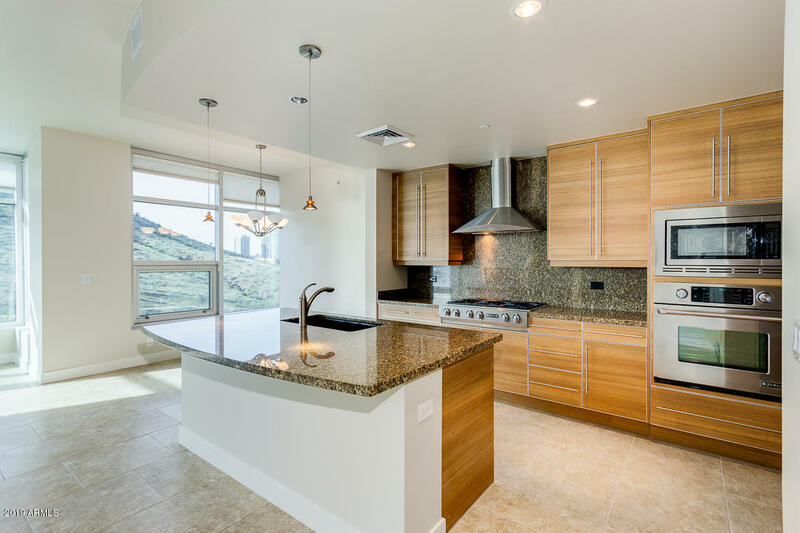 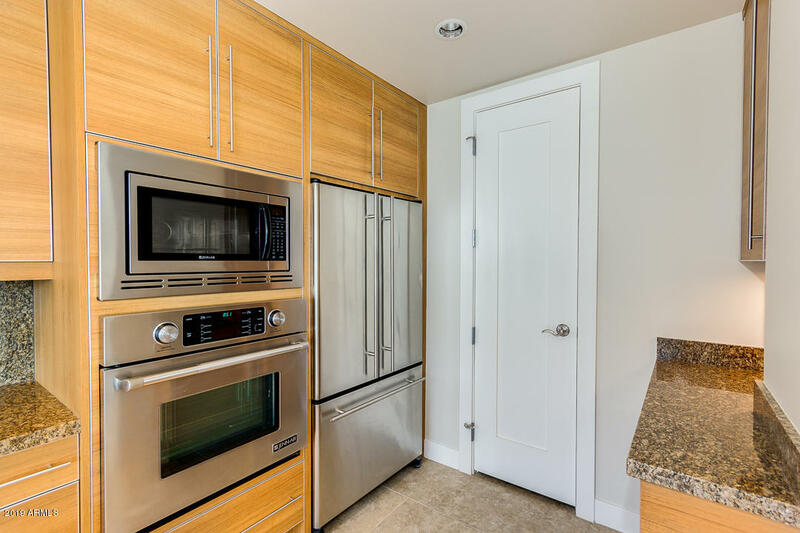 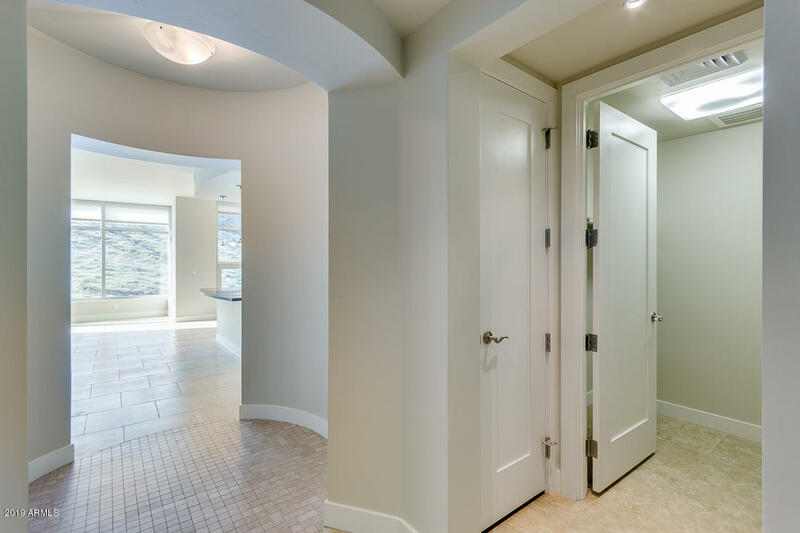 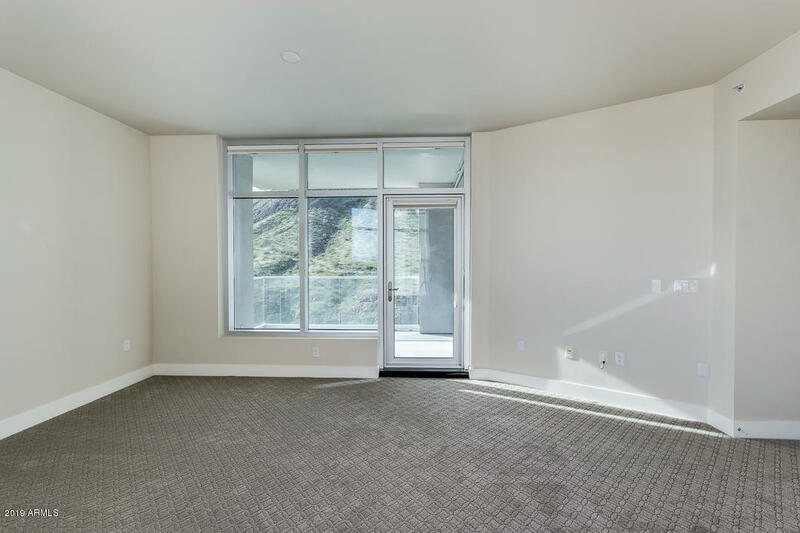 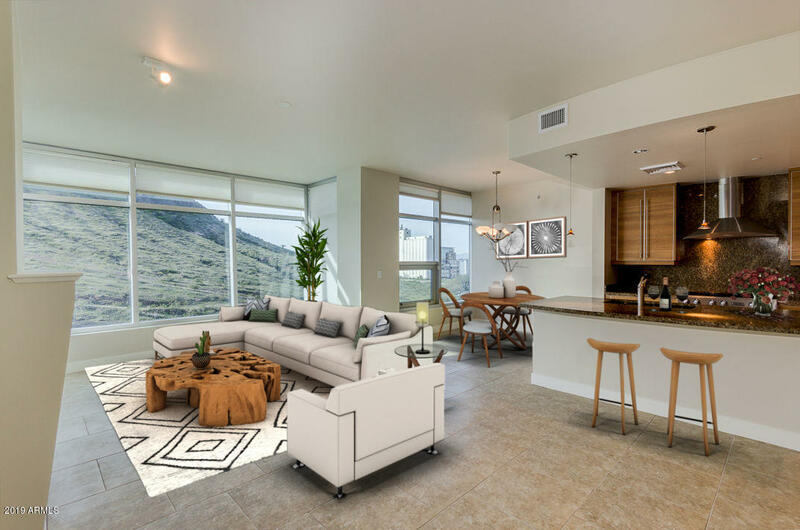 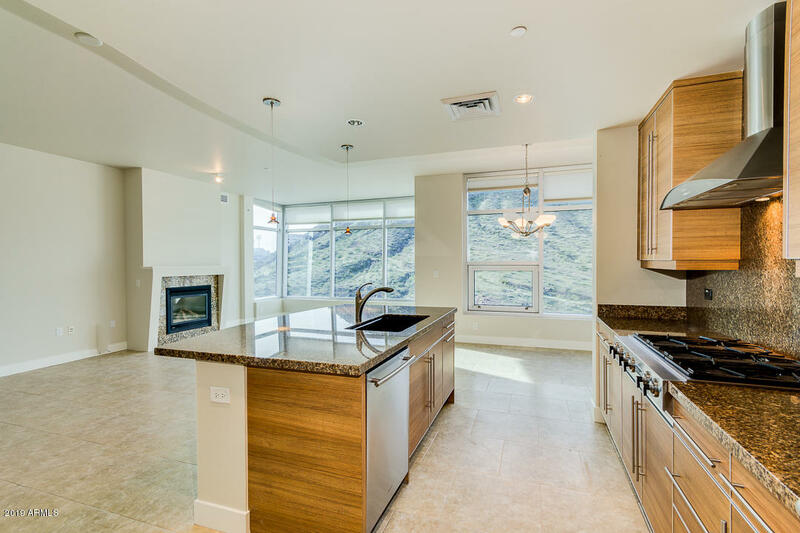 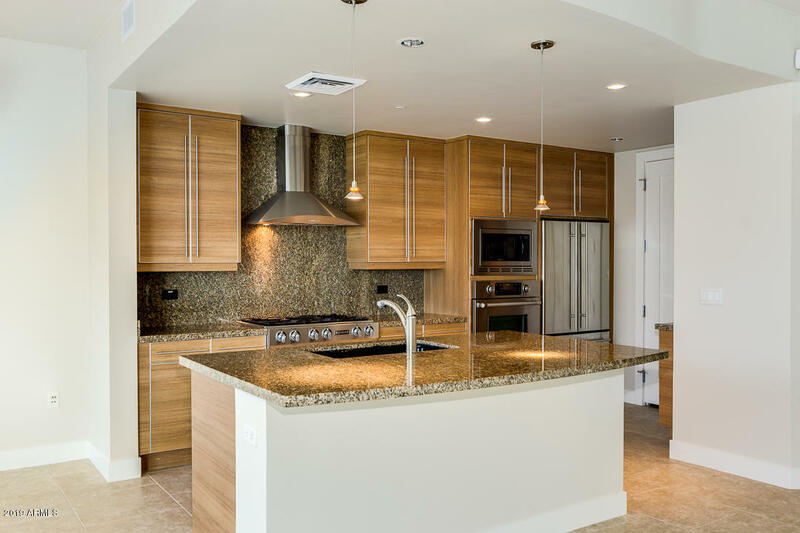 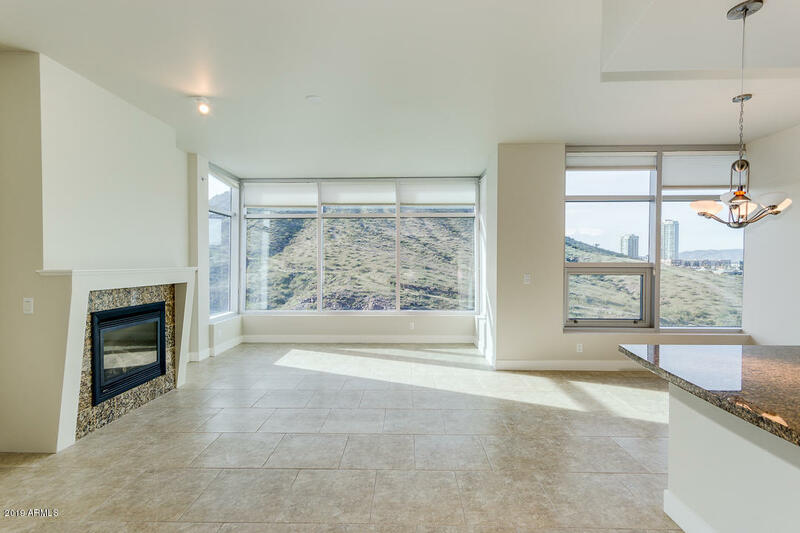 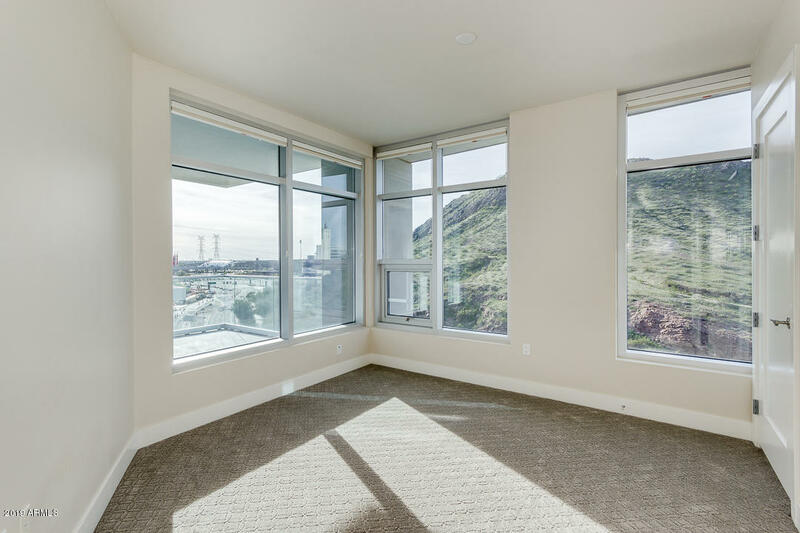 Luxury Living w/unobstructed Mountain Views! 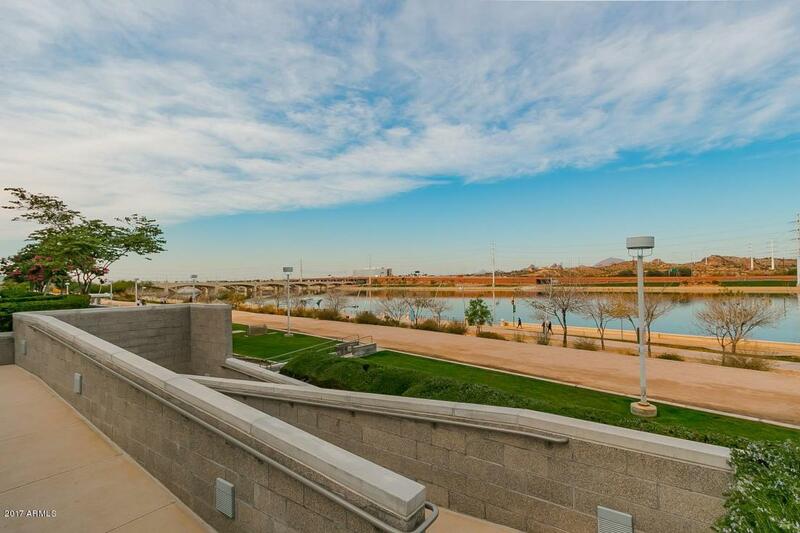 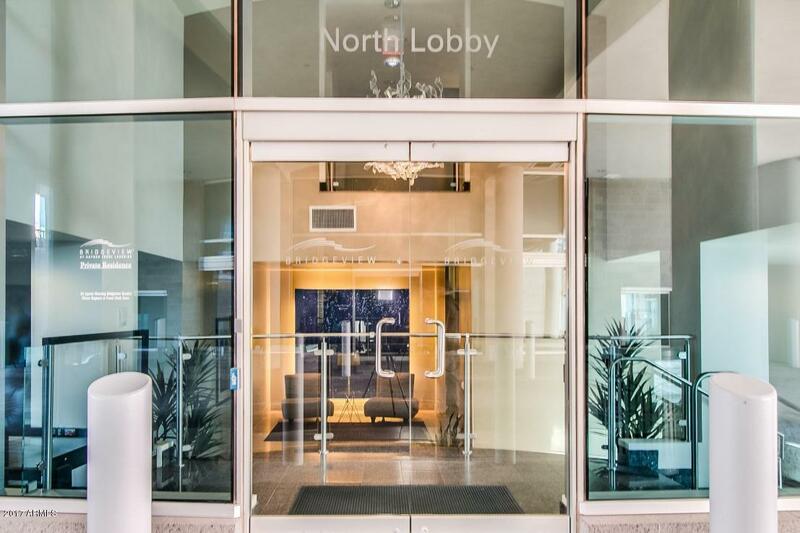 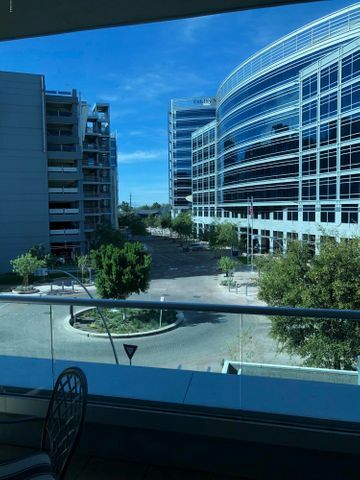 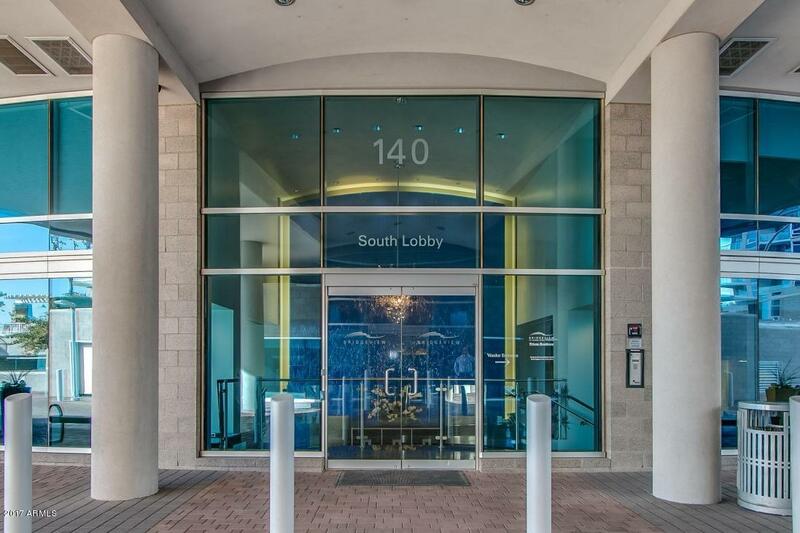 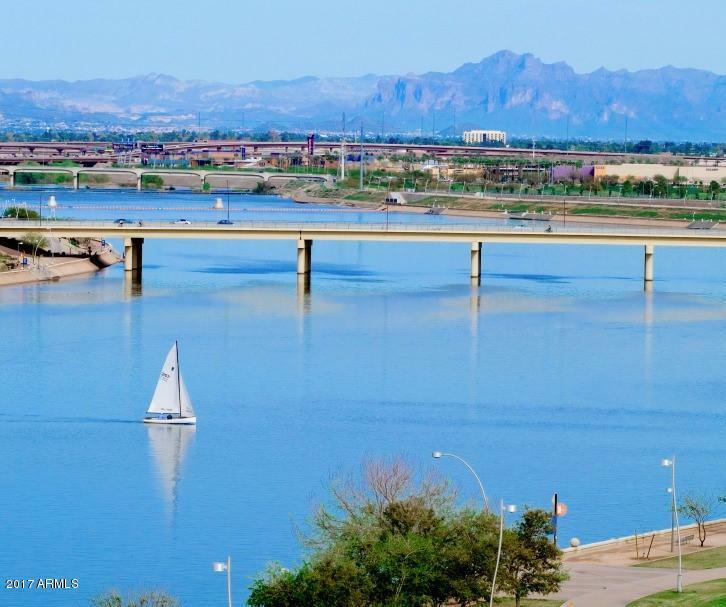 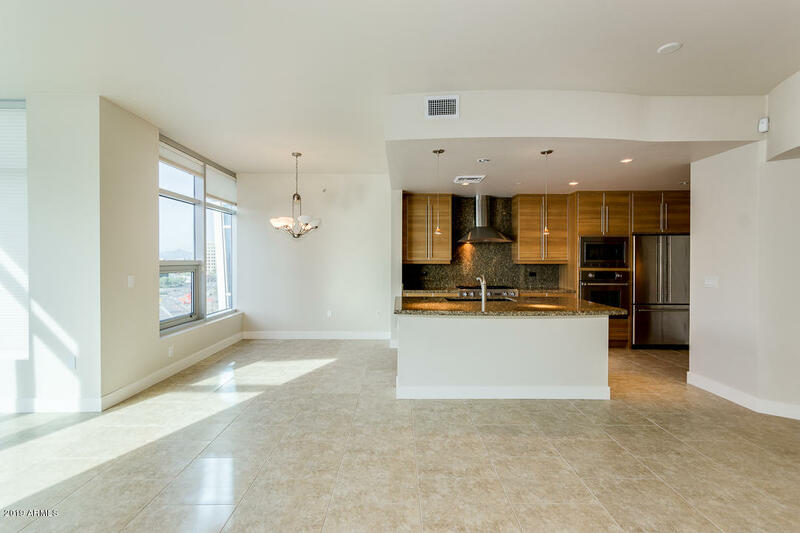 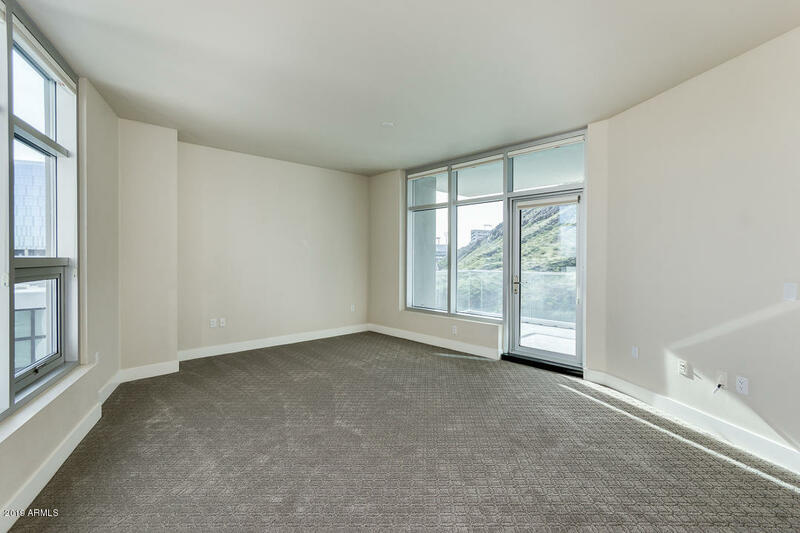 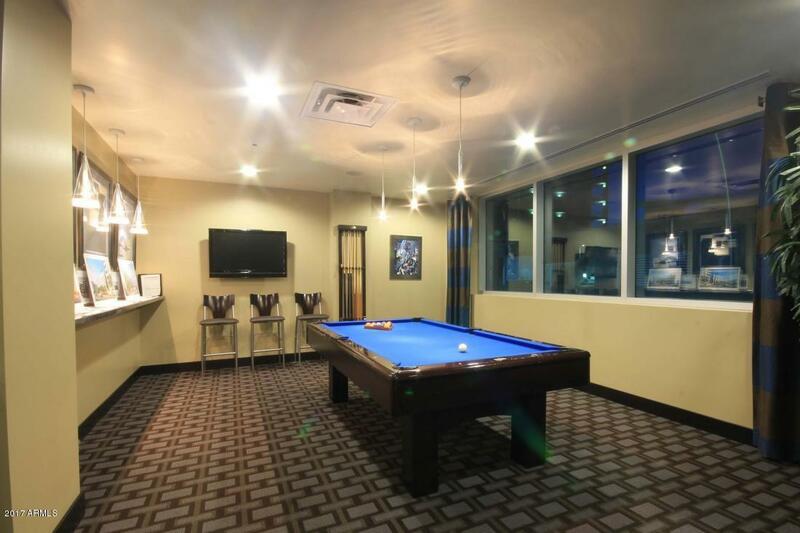 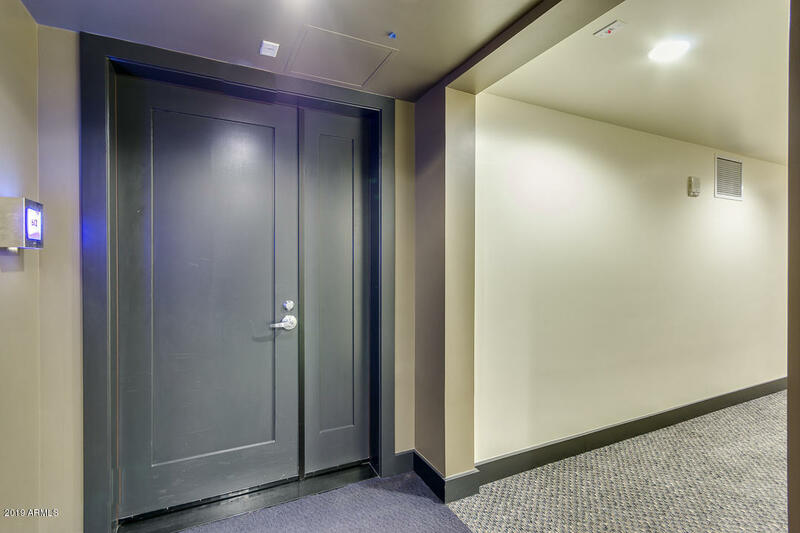 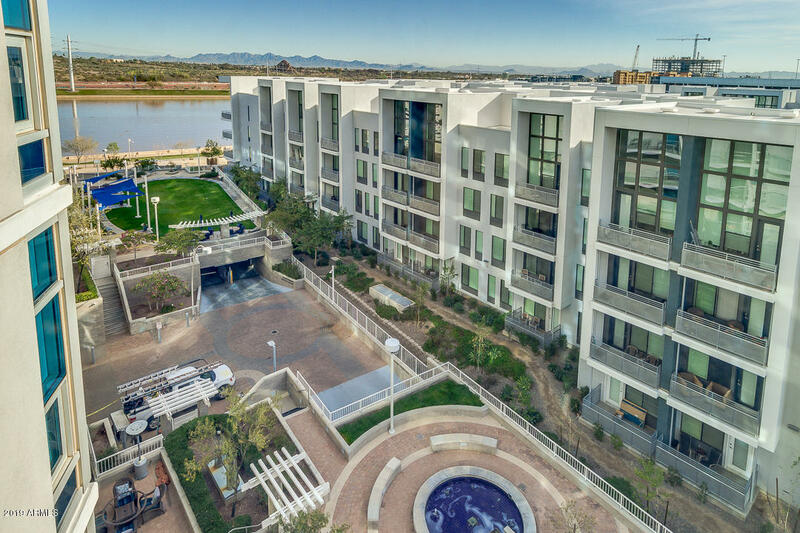 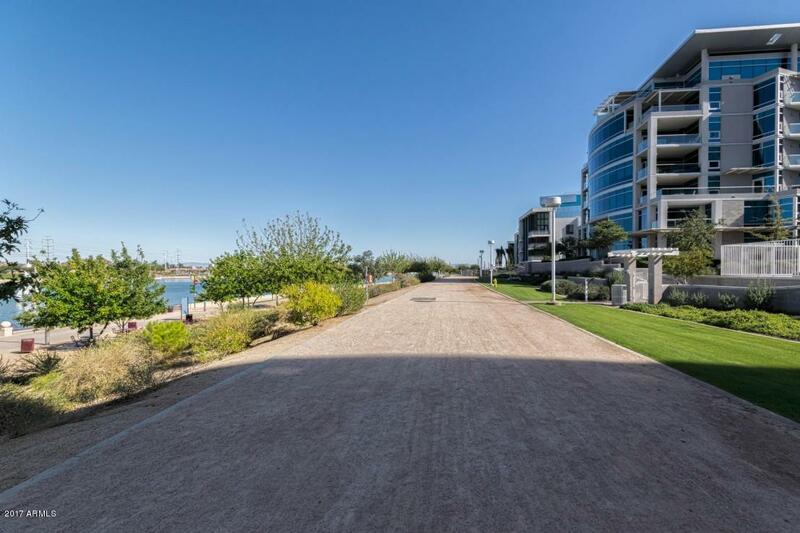 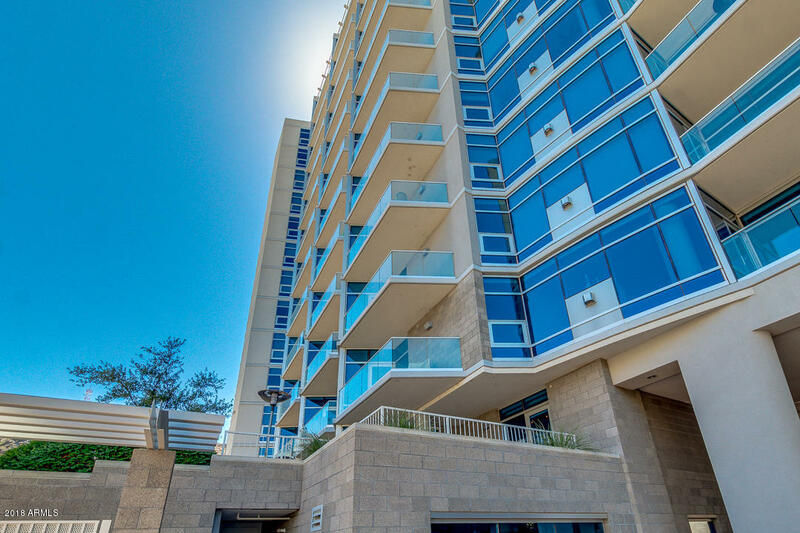 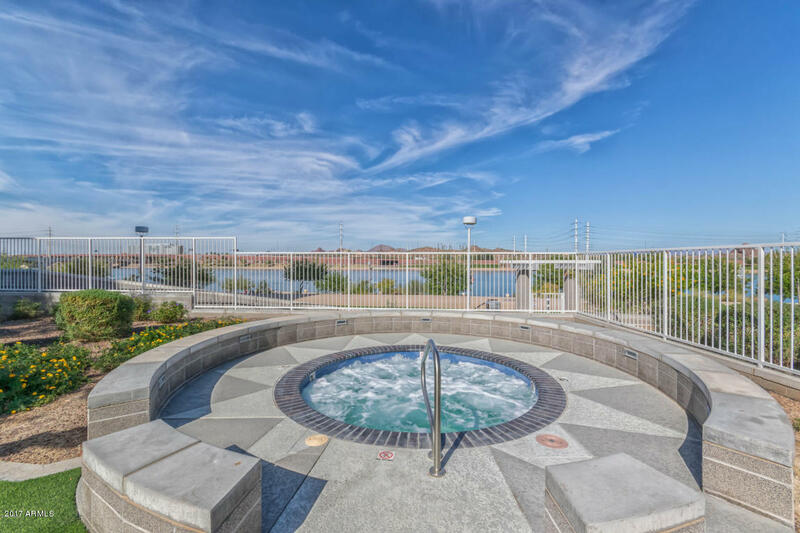 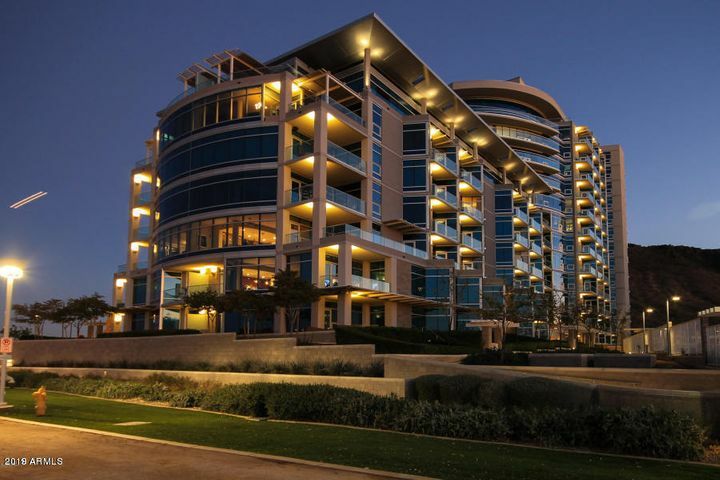 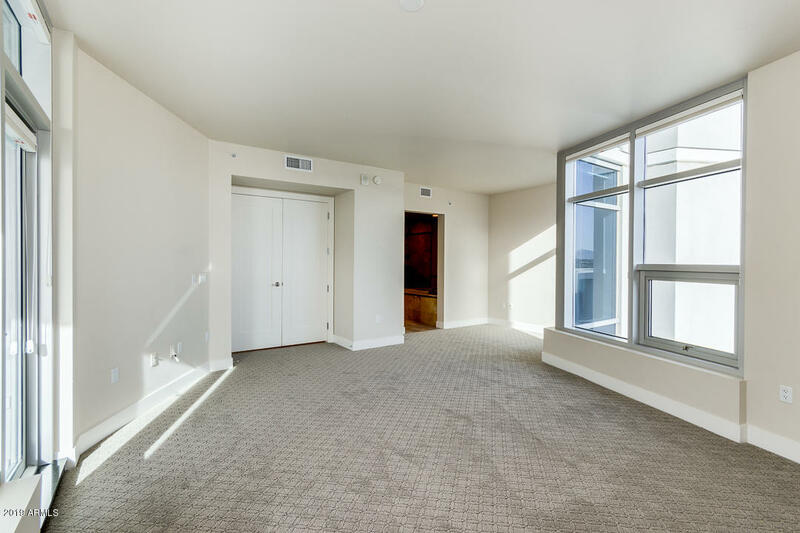 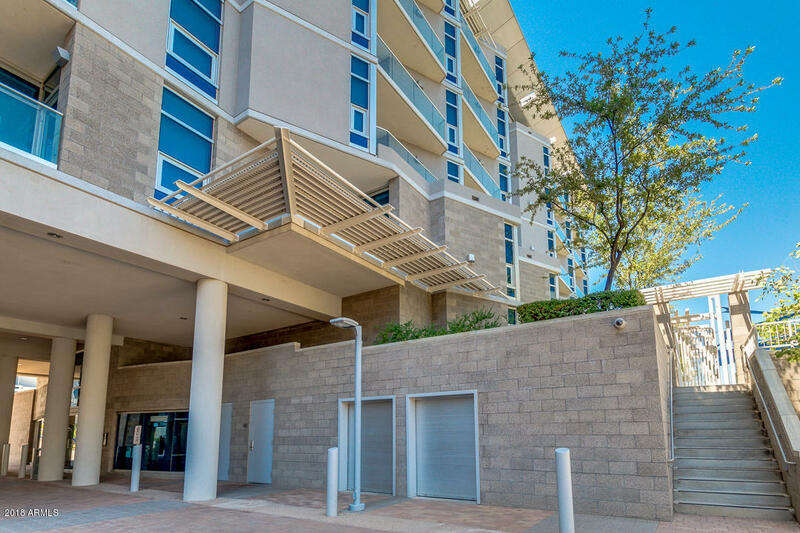 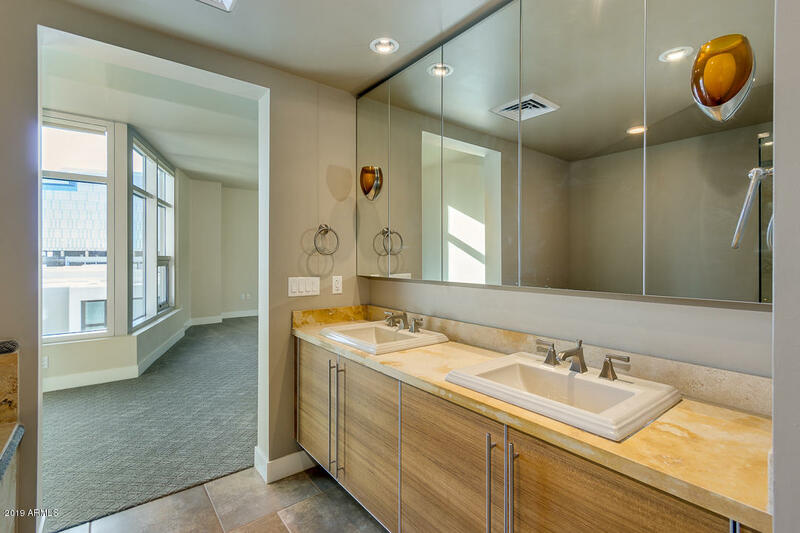 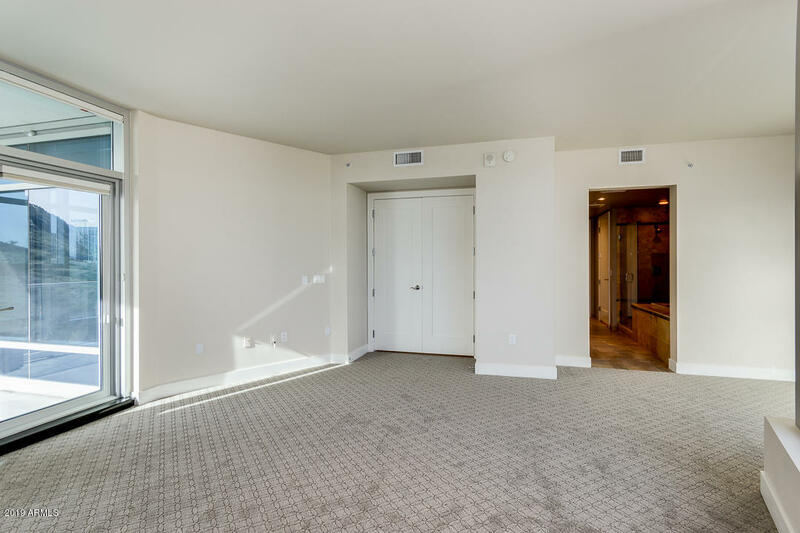 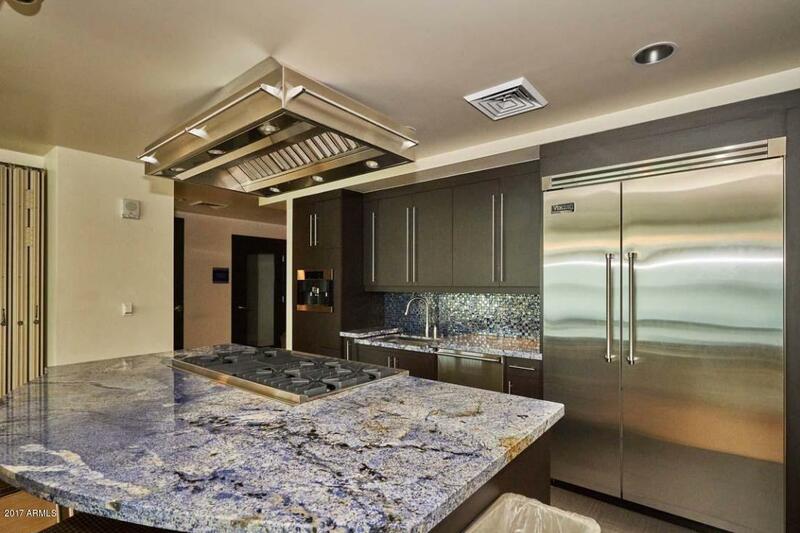 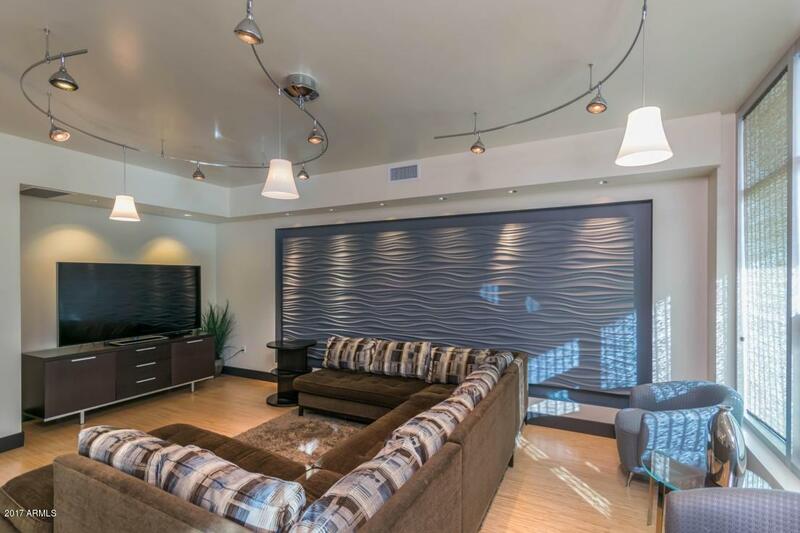 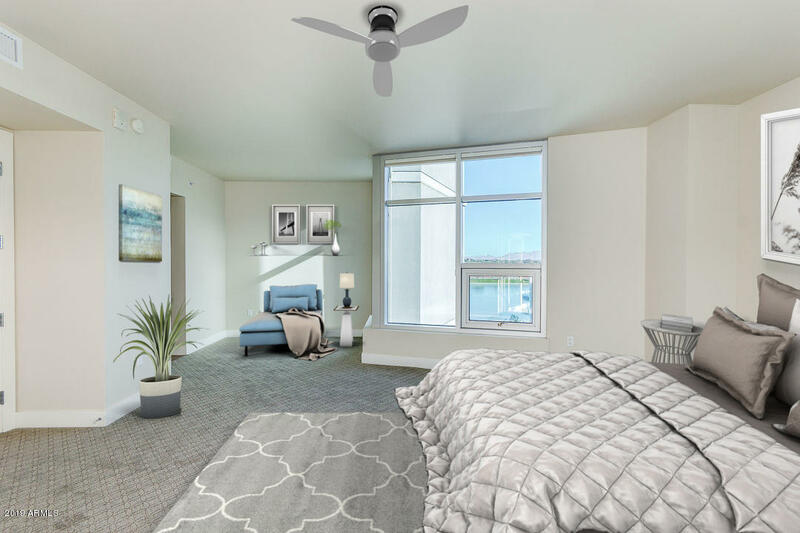 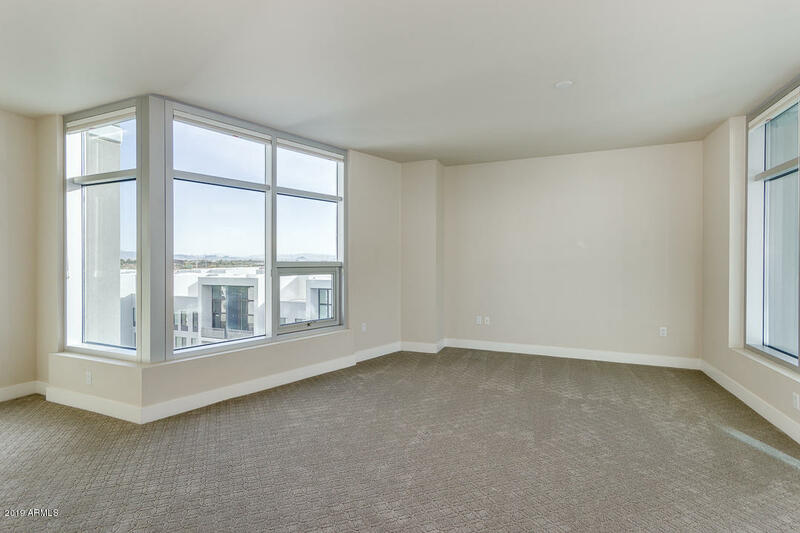 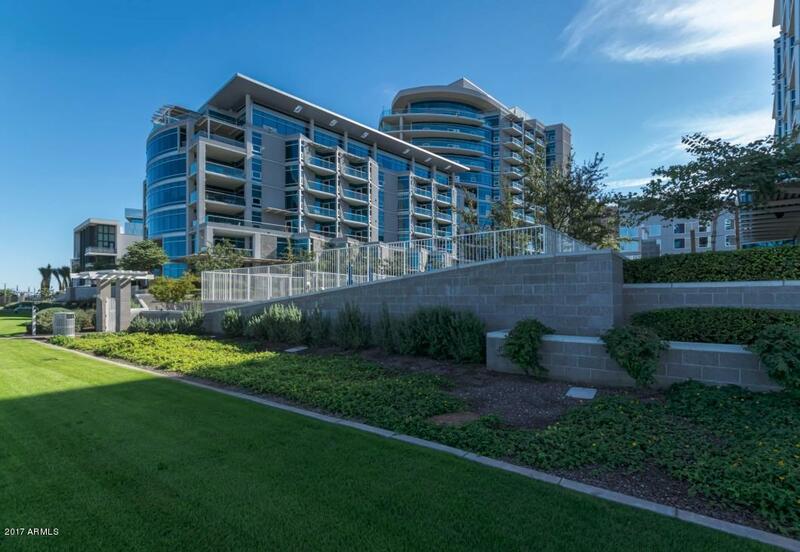 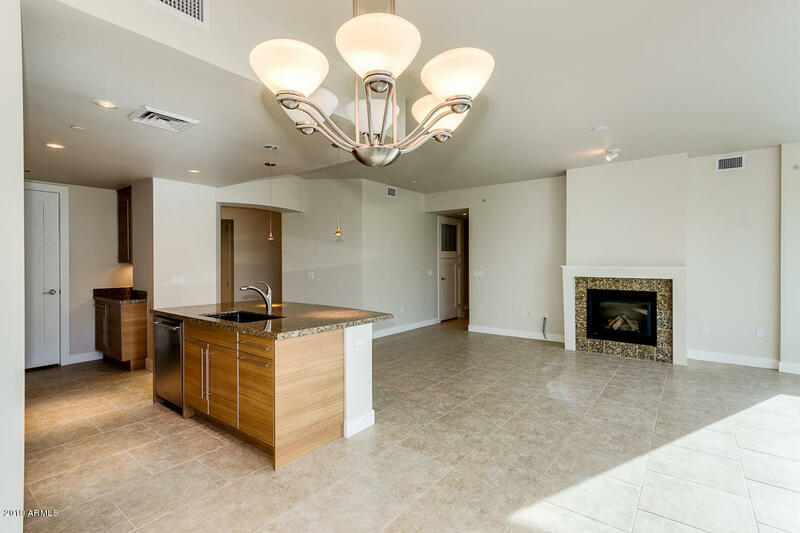 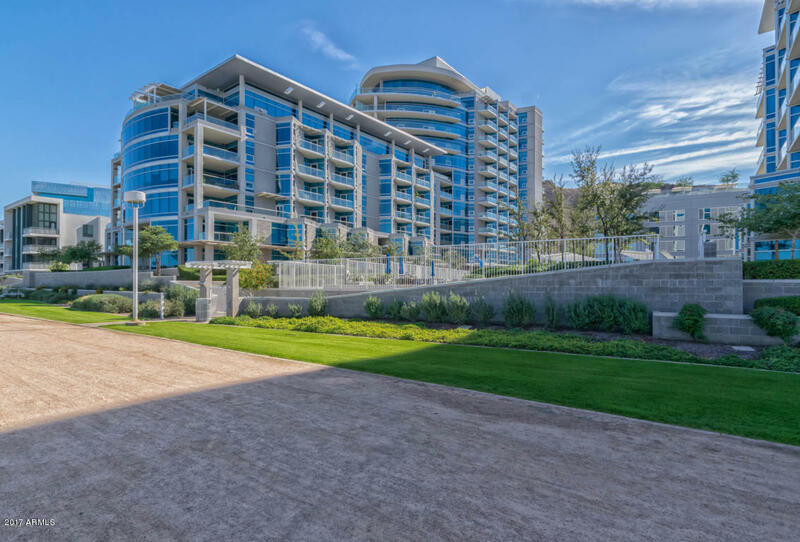 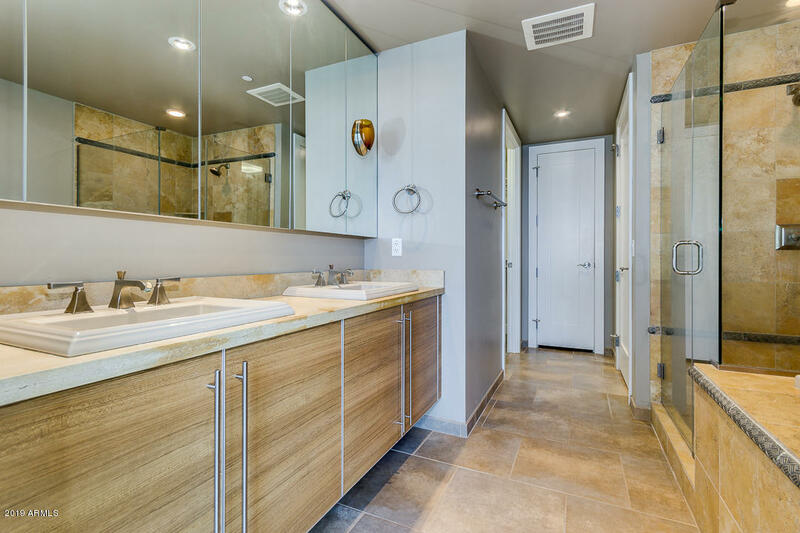 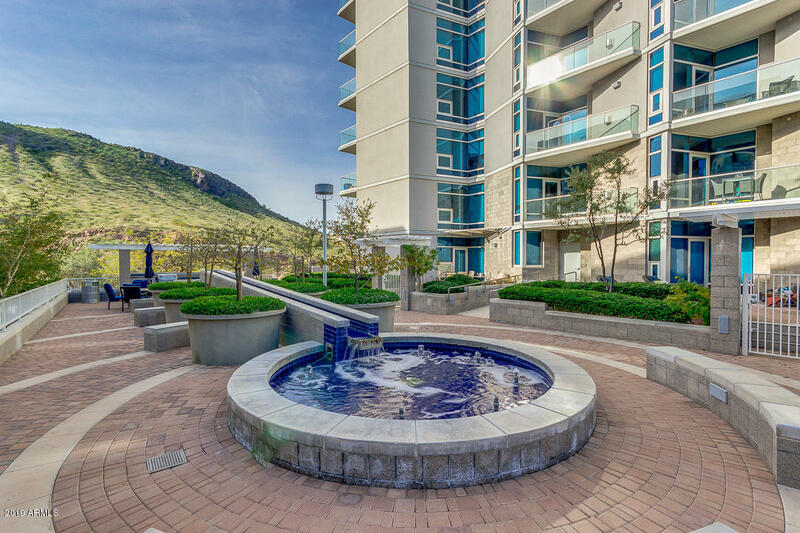 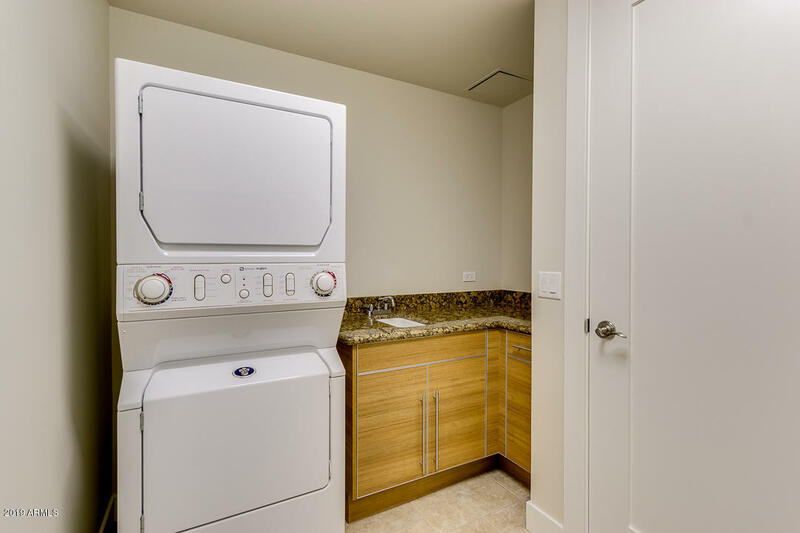 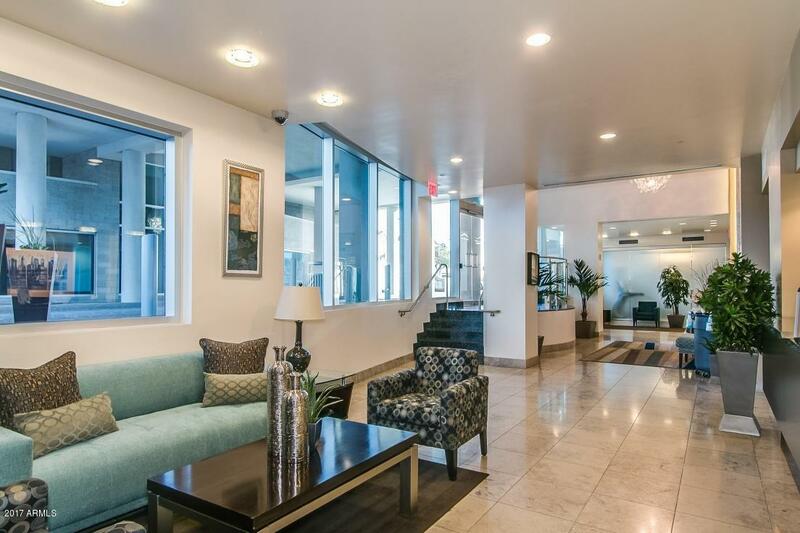 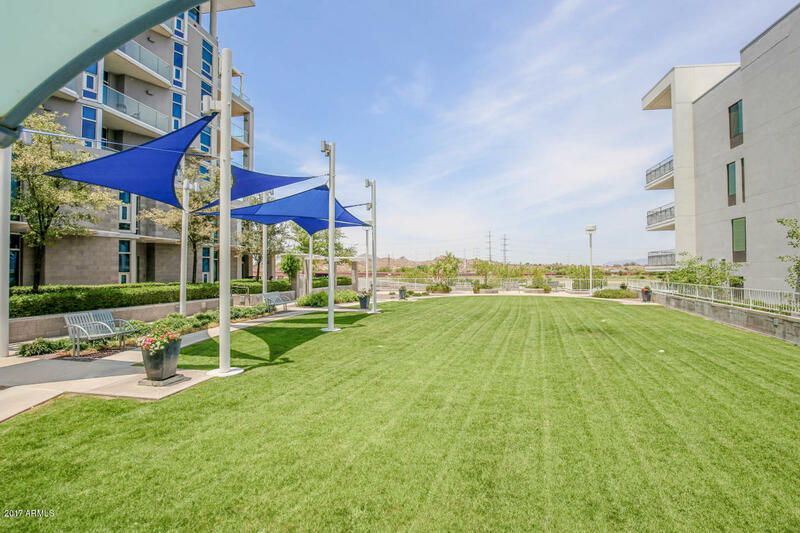 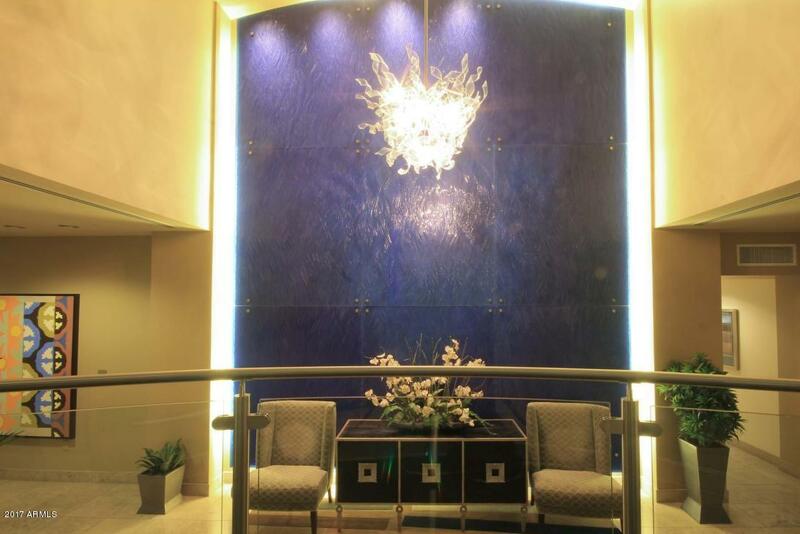 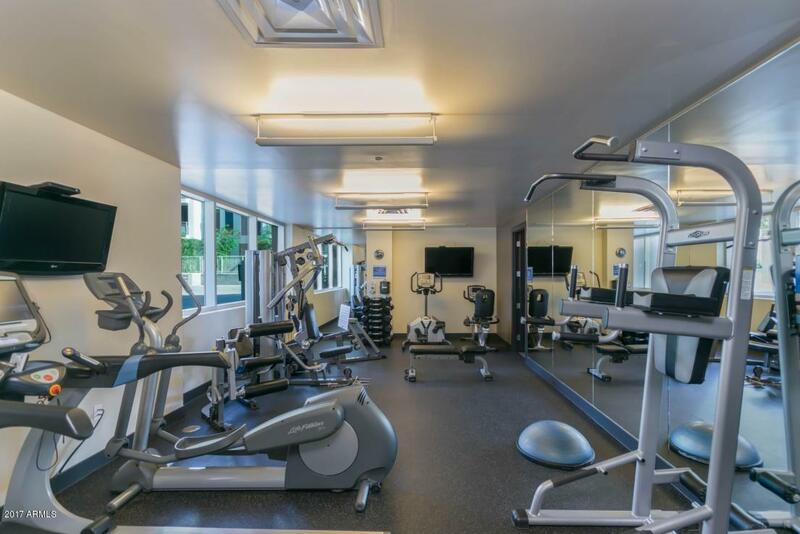 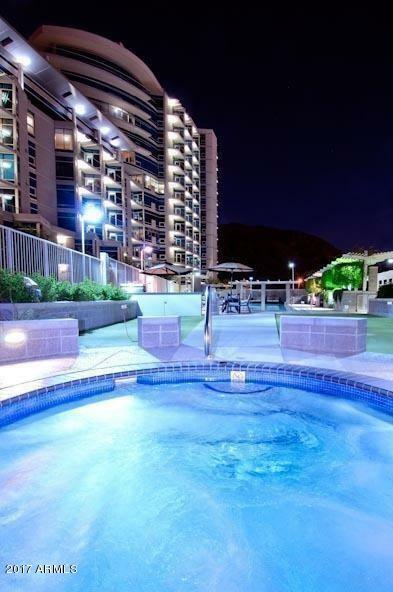 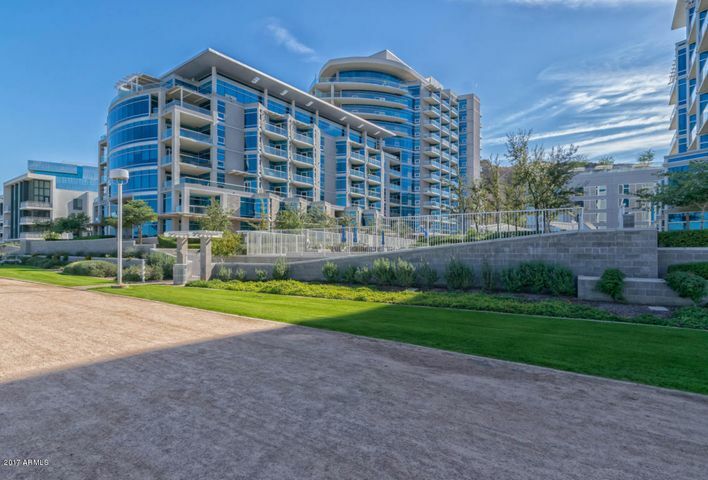 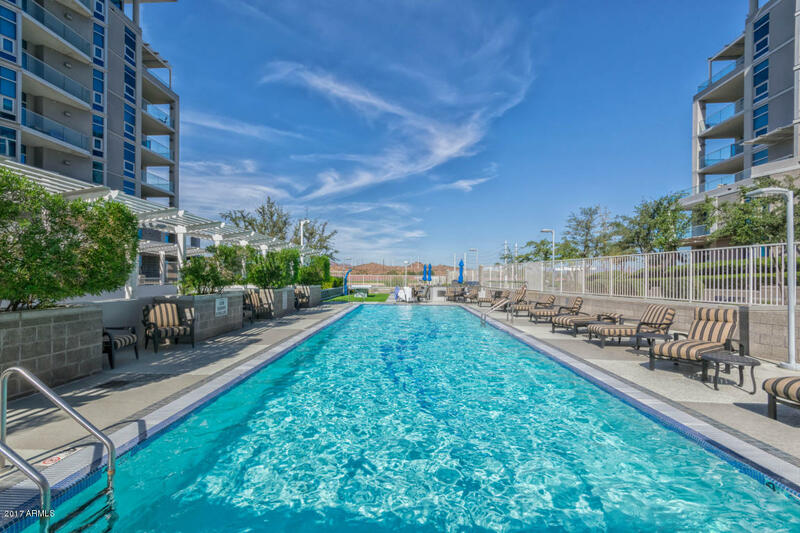 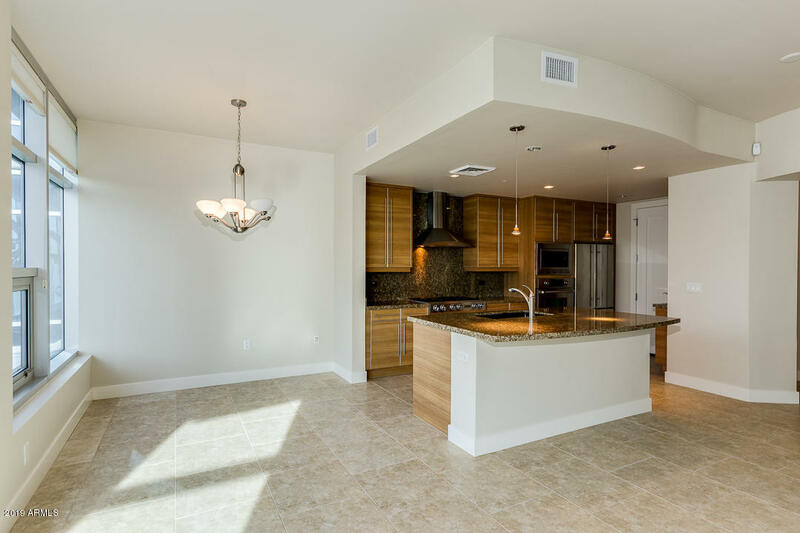 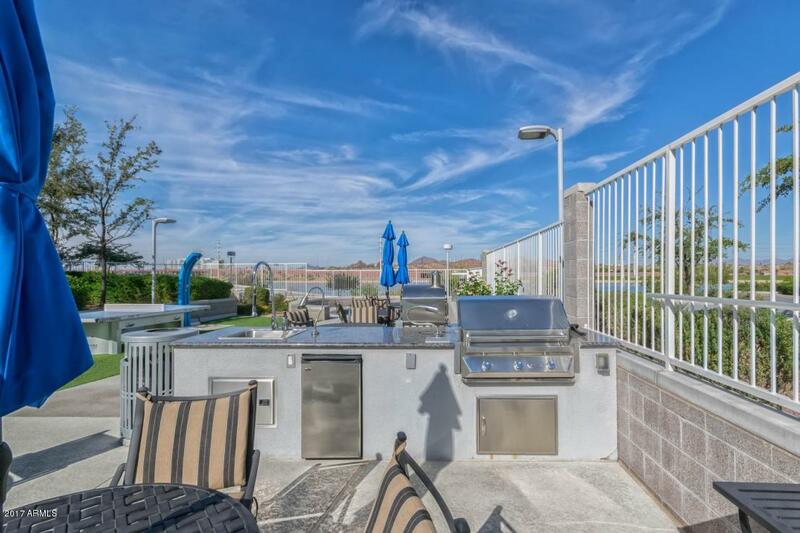 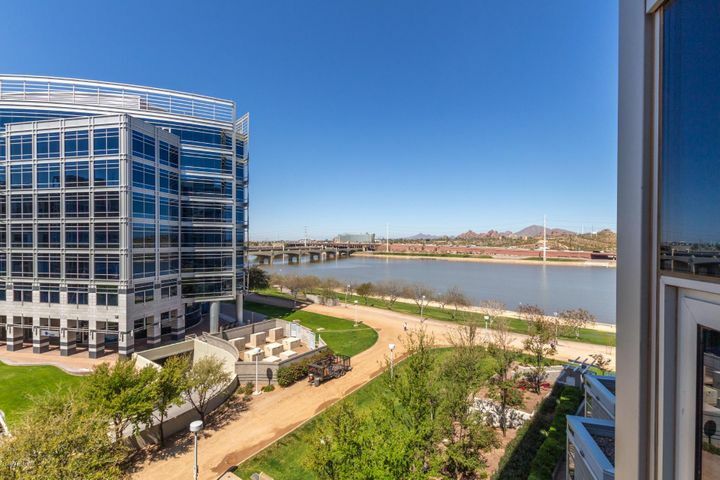 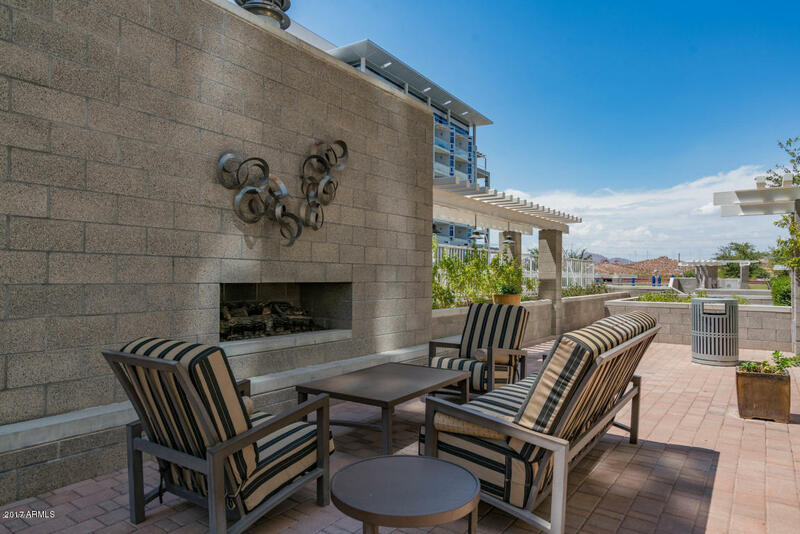 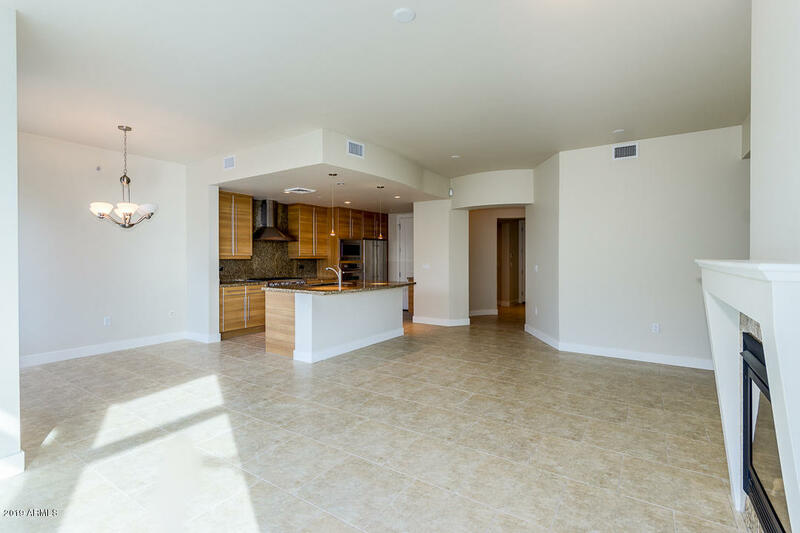 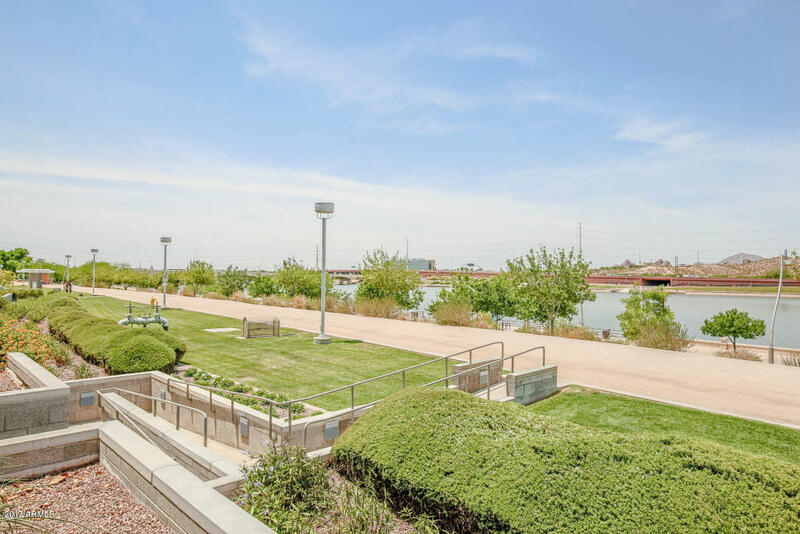 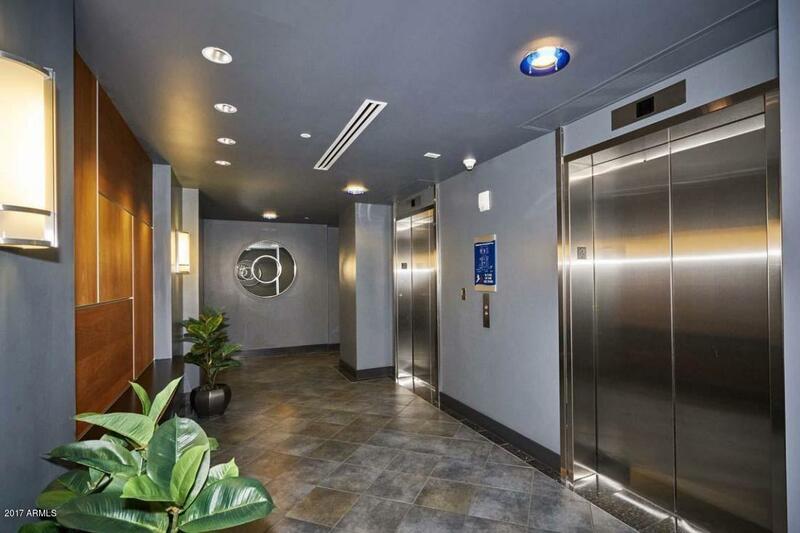 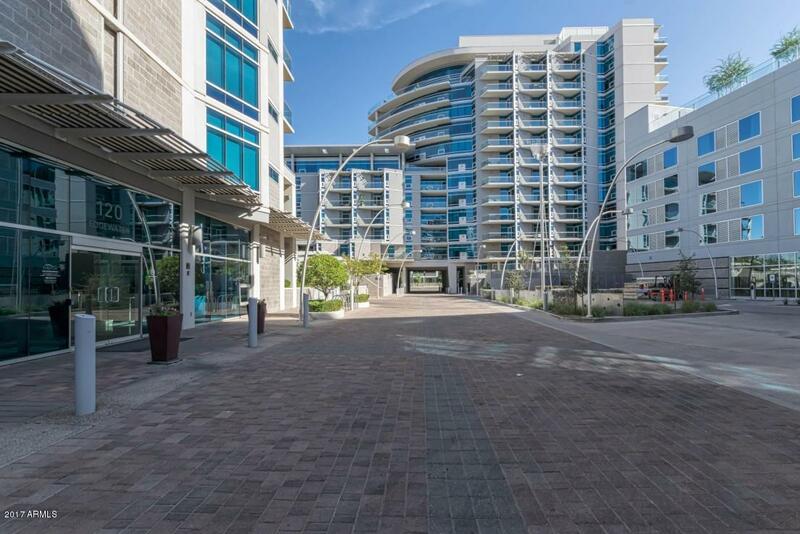 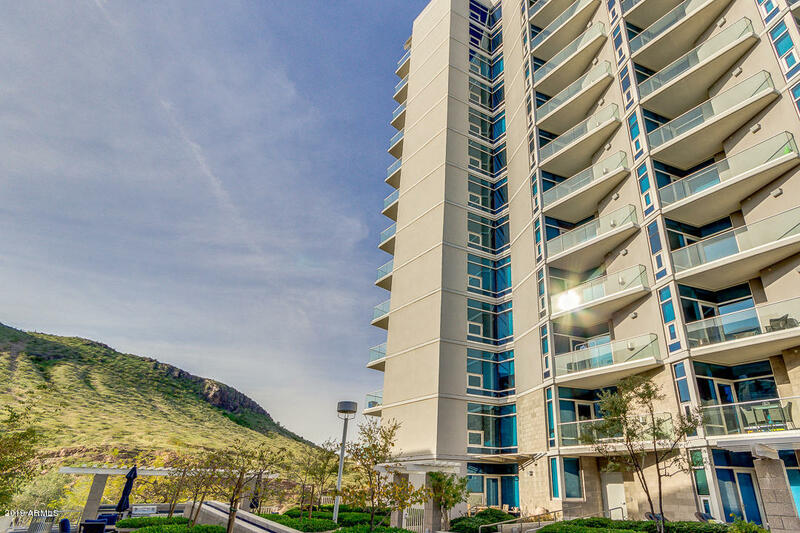 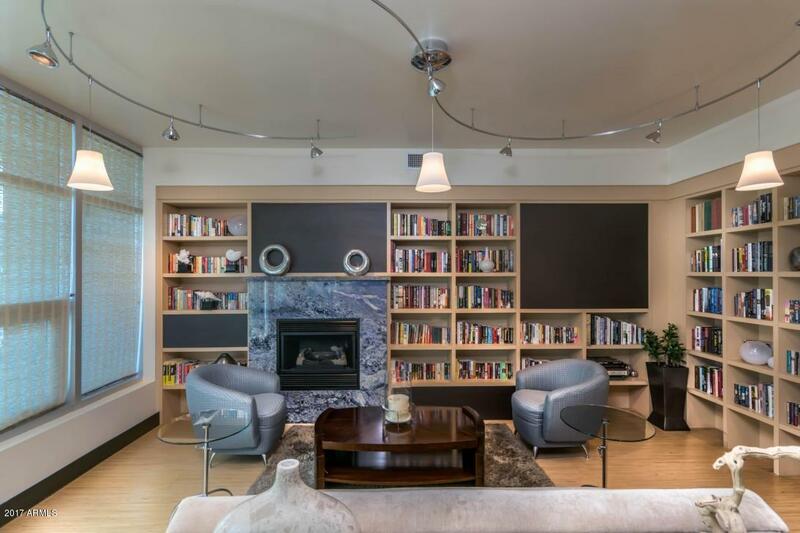 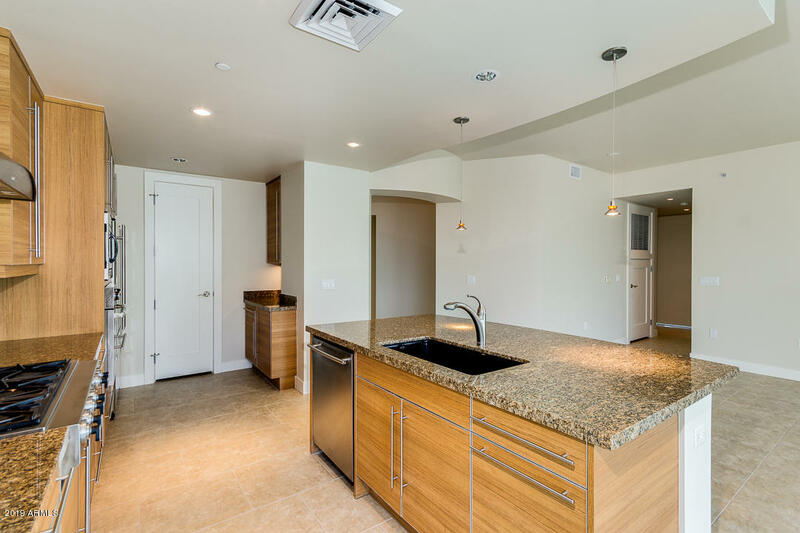 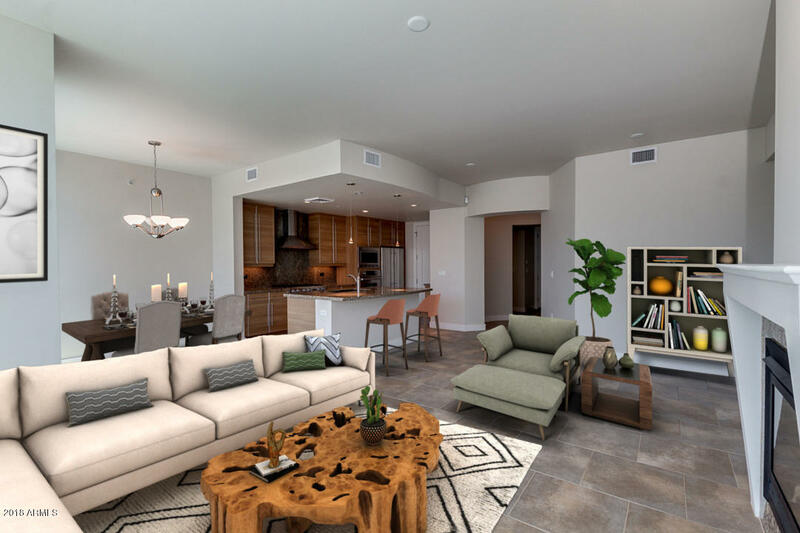 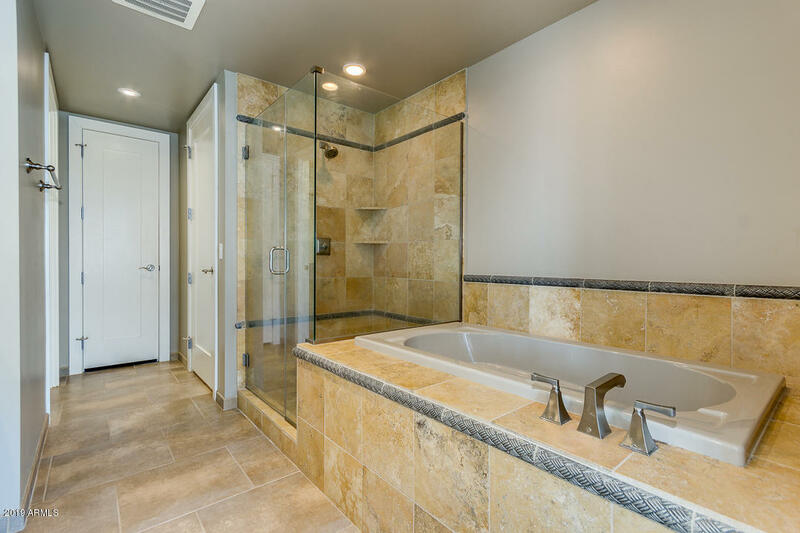 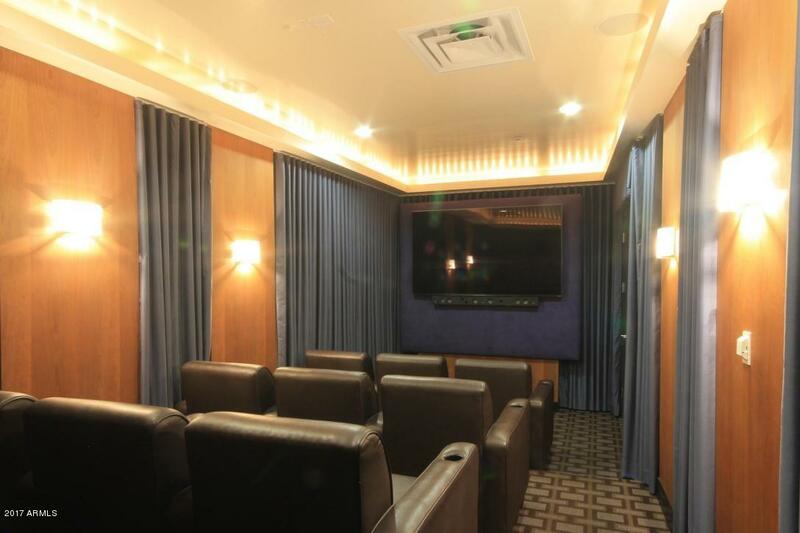 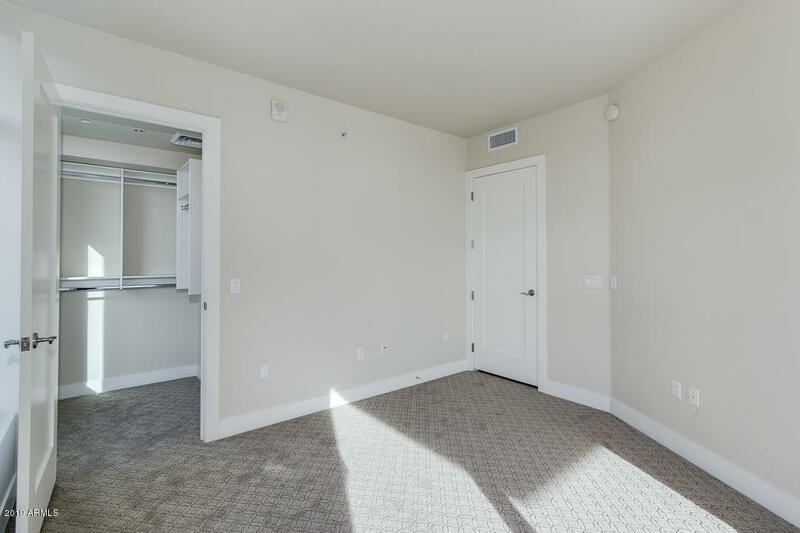 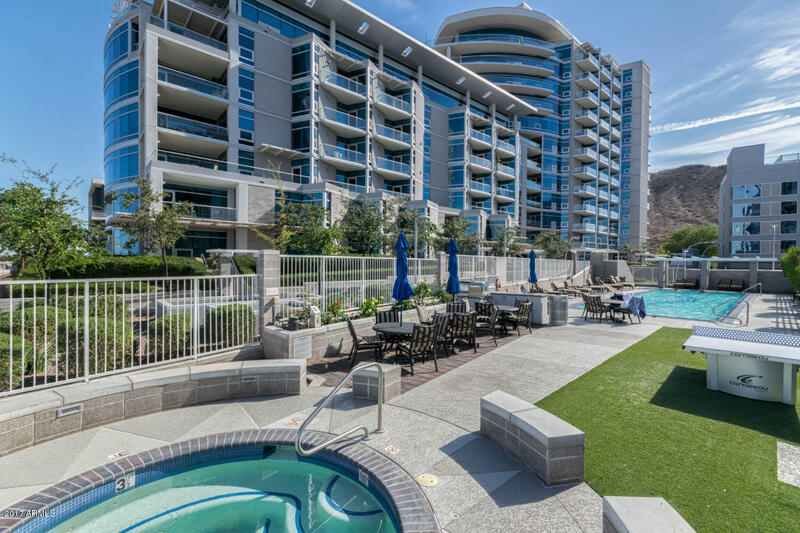 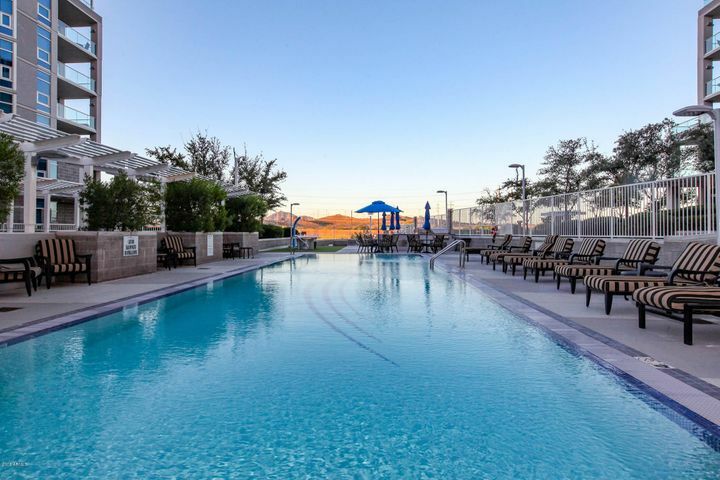 Amazing amenities include fitness area, billiards, theater, community room w/full kitchen, library, olympic size swimming pool, spa, putting green, cooking grills, pizza oven, walking paths on Tempe Town Lake! 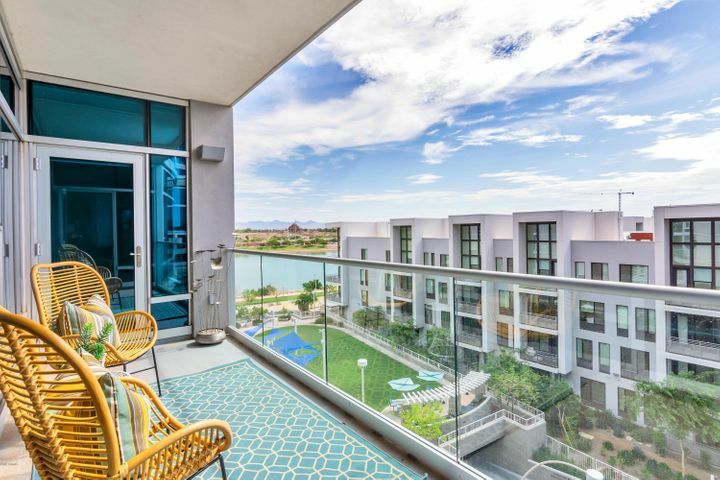 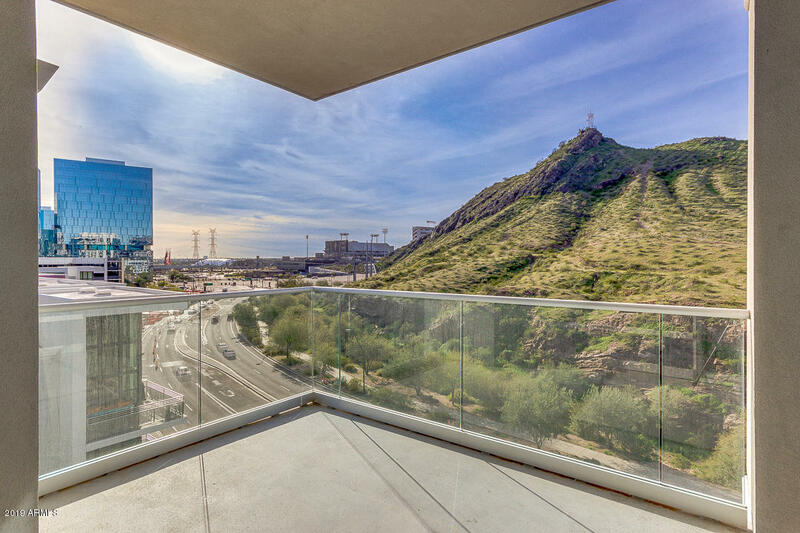 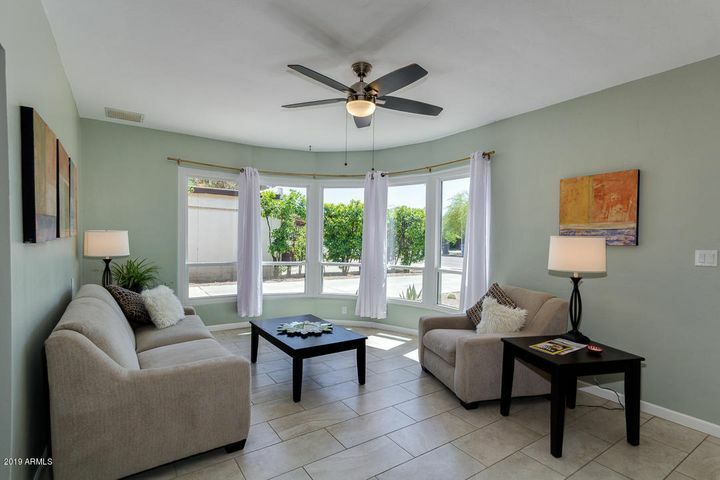 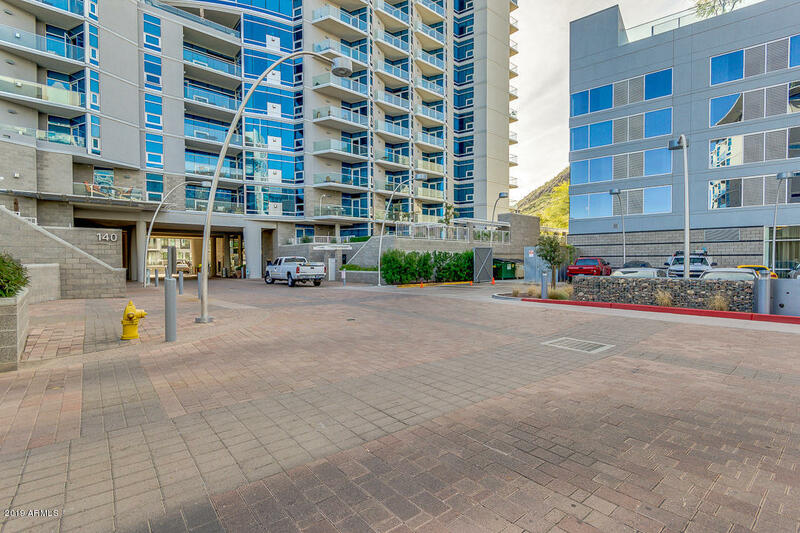 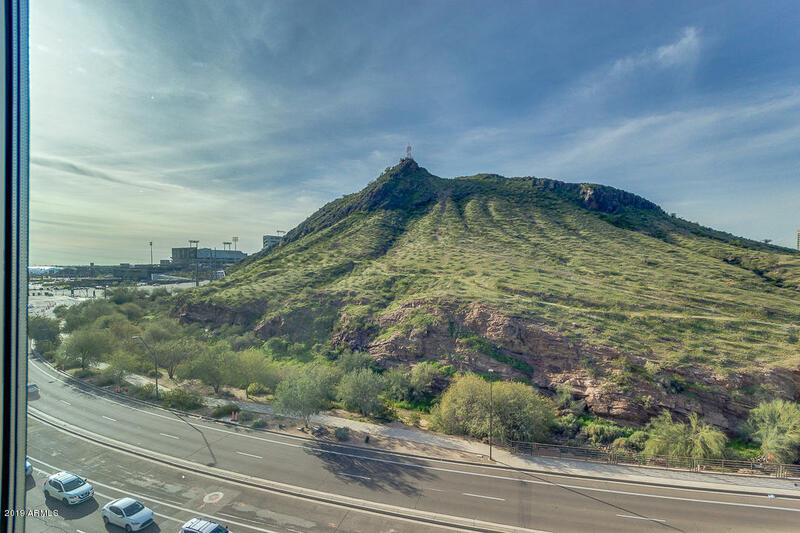 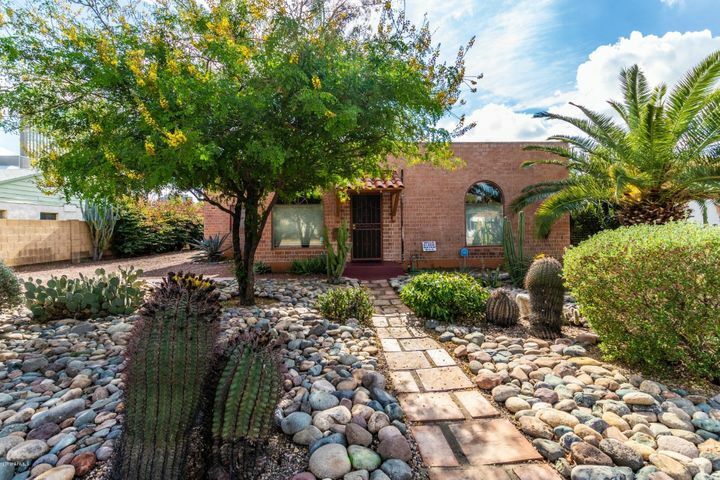 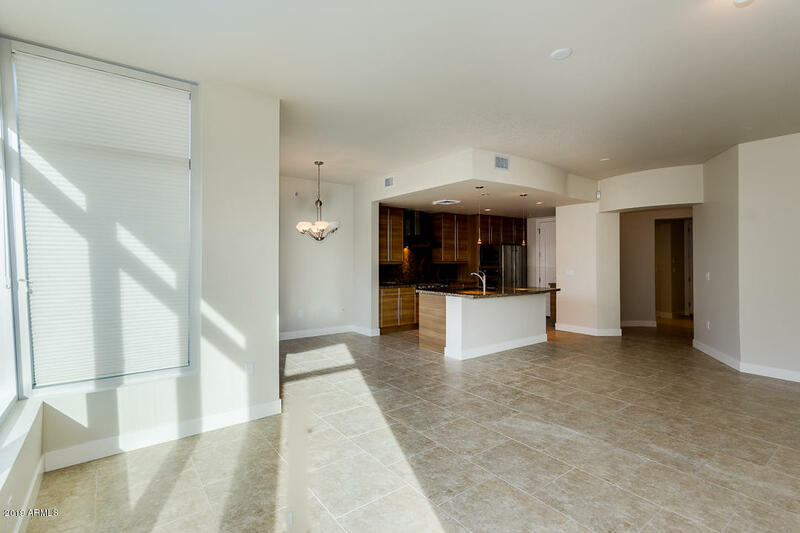 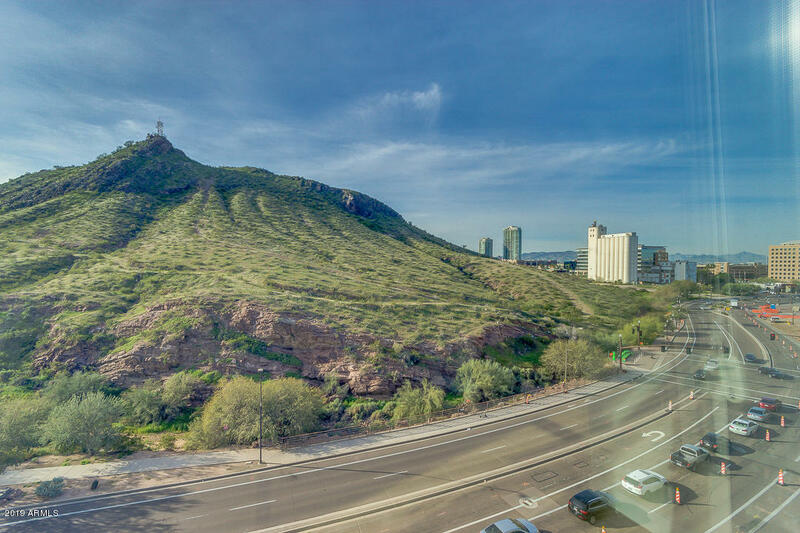 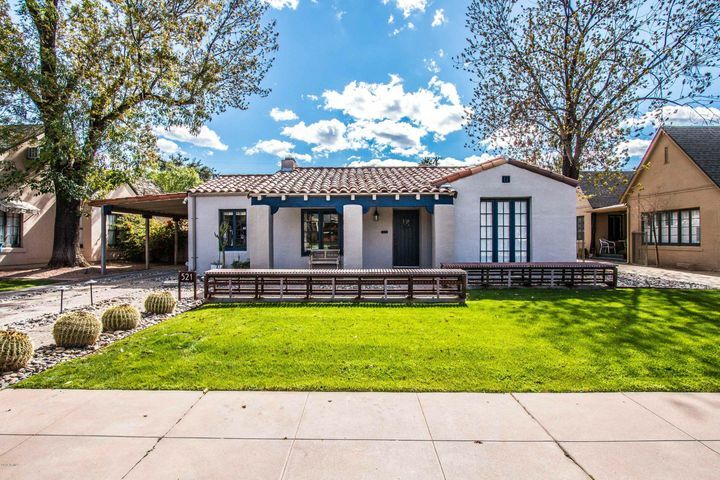 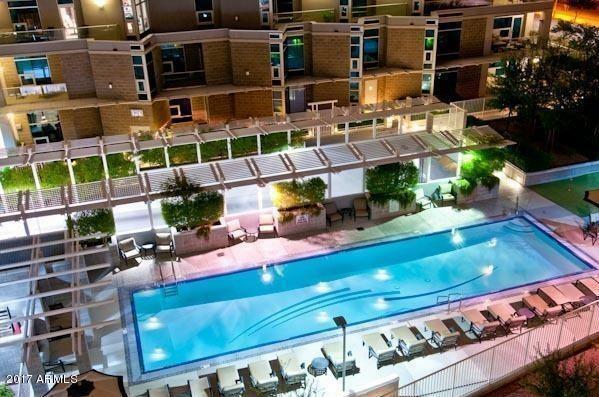 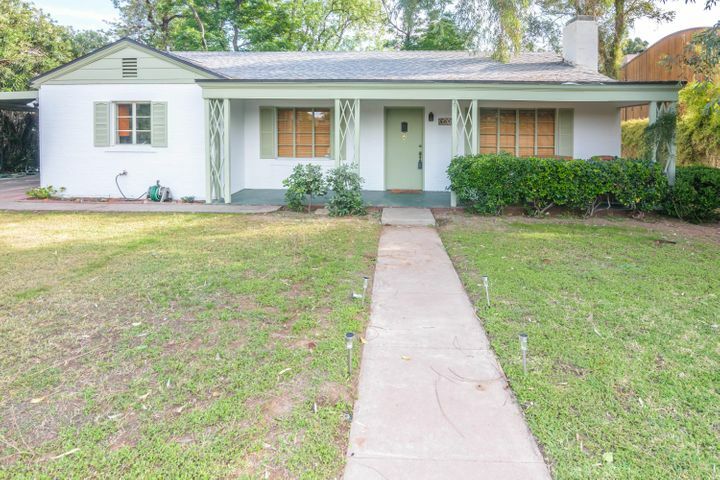 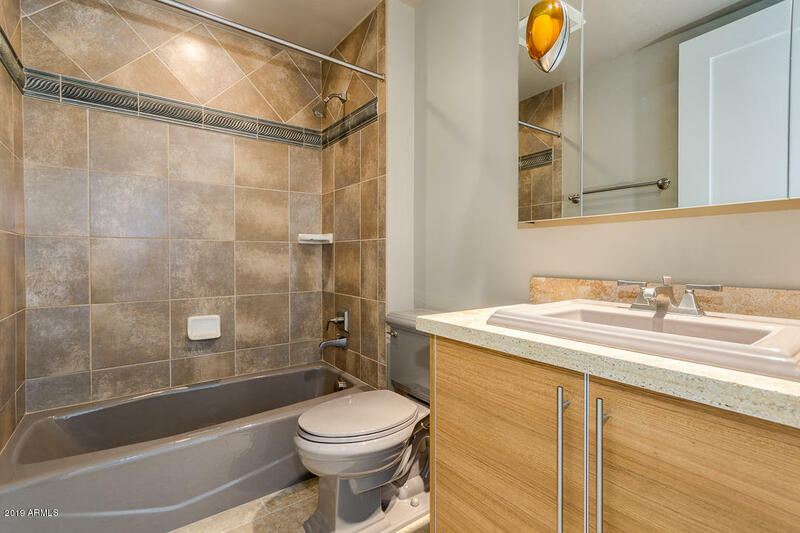 All near ASU, light rail, walking distance to Mill Ave w/restaurants, bars & entertainment! 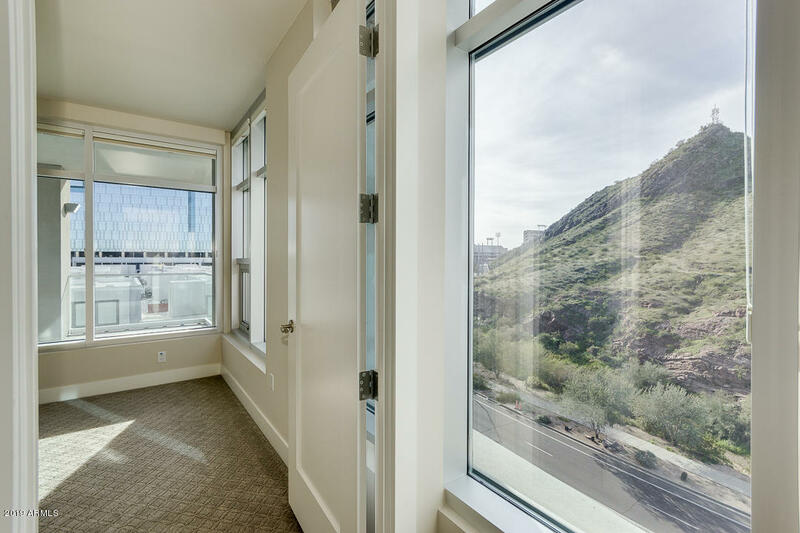 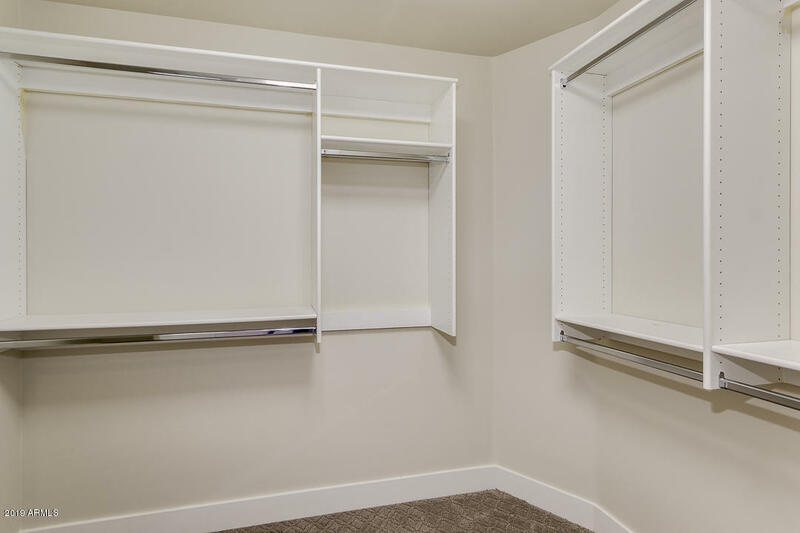 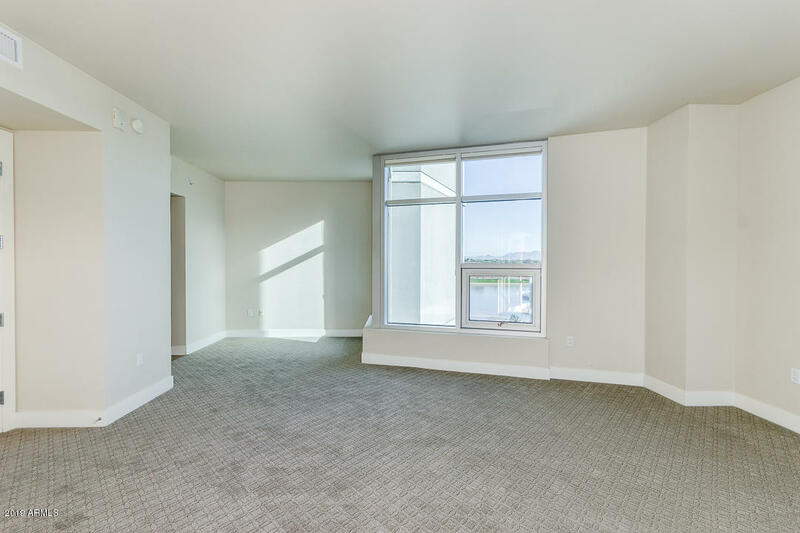 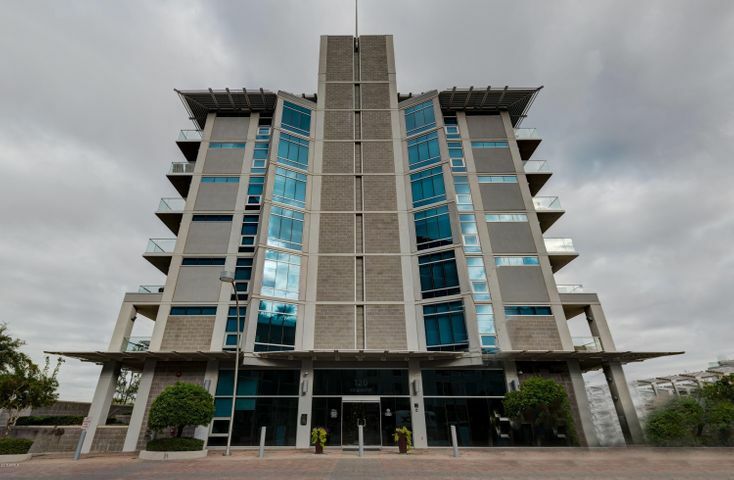 This 6th floor unit is better than NEW. 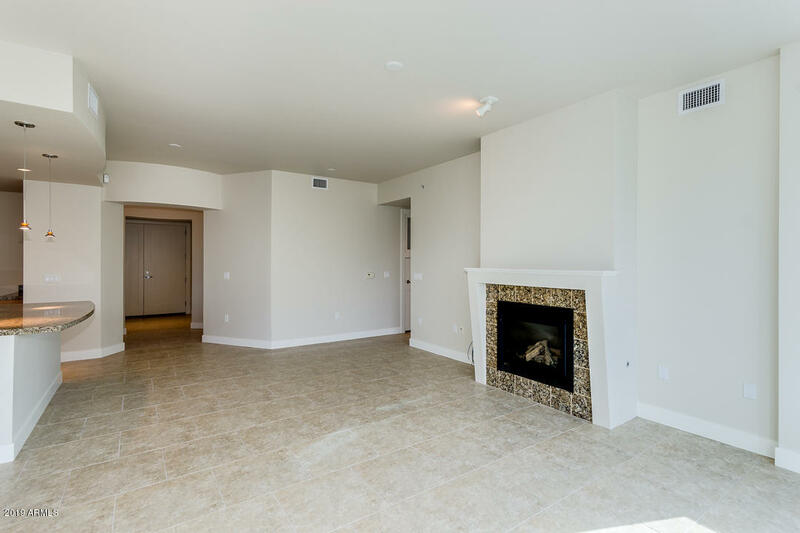 ALL NEW TILE, CARPET AND PAINT! 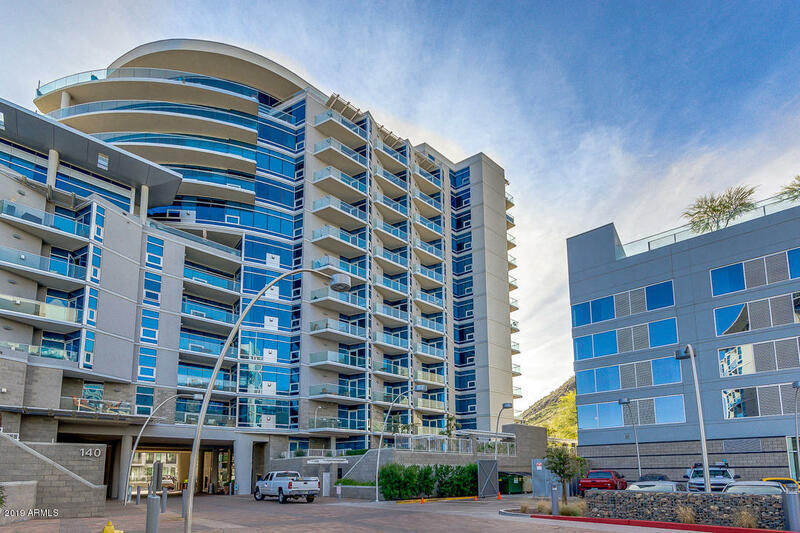 With beautiful mtn views, lake views & gorgeous evening city light views! 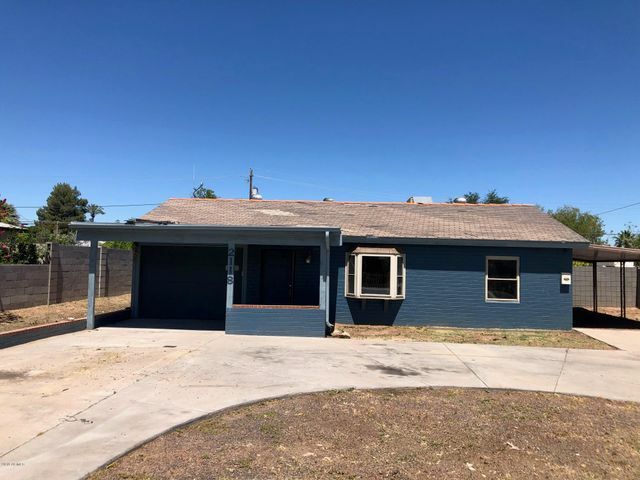 Perfect layout, 2 bedrooms & 2 baths, great room w/gas fireplace, open to kitchen area w/slab granite countertops, gas cook top, & stainless steel appliances! 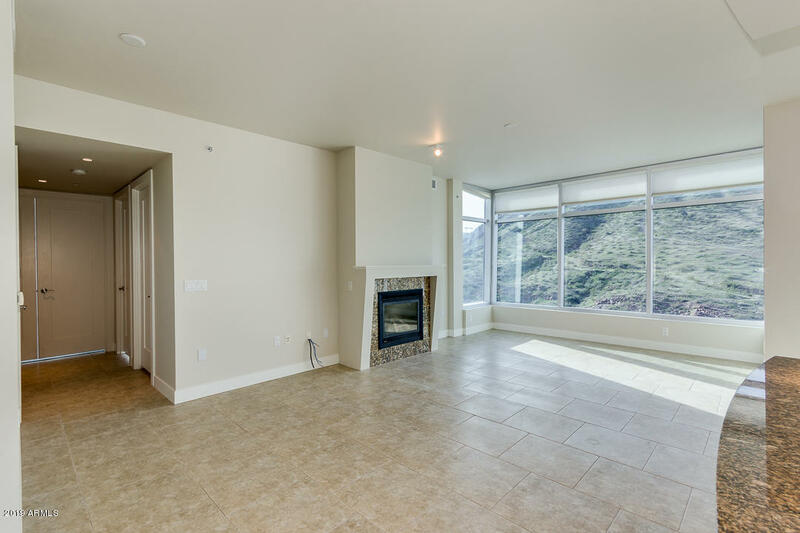 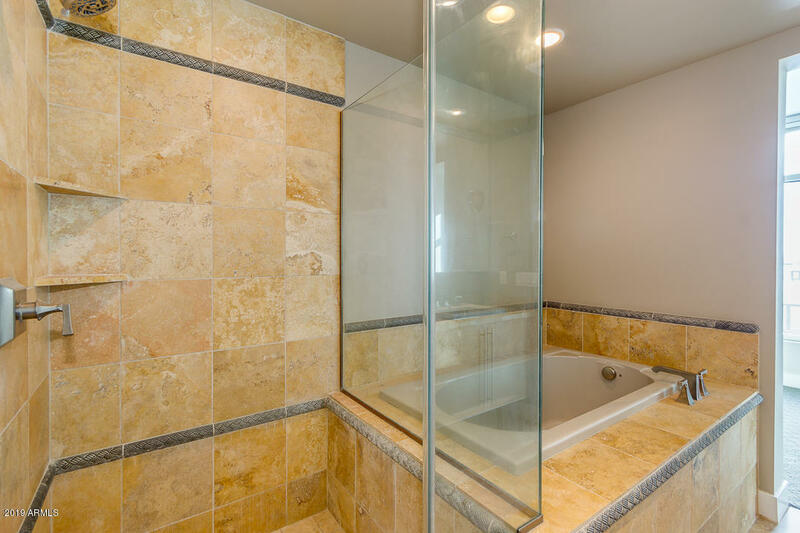 Outdoor balcony off of Master bedroom w/gorgeous master bath, separate tub & shower, dual sinks, & walk-in closet. 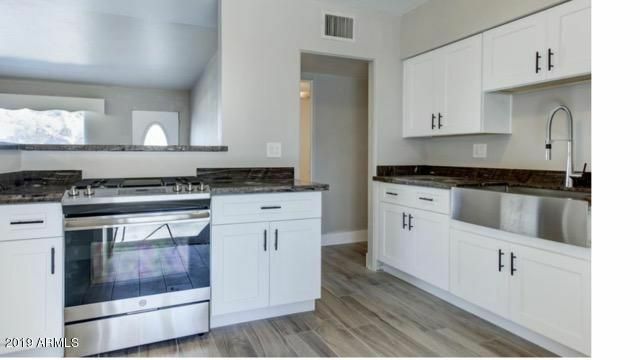 HOA Prop Man Co Name: First Services Res.